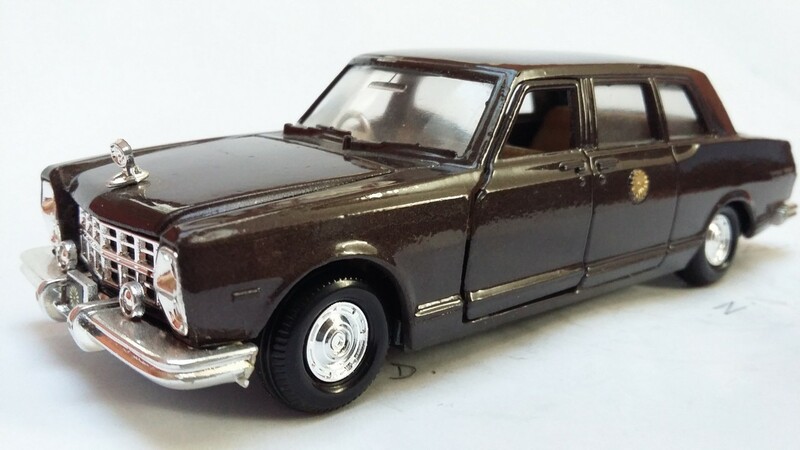 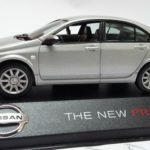 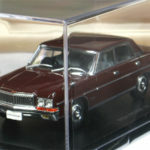 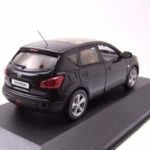 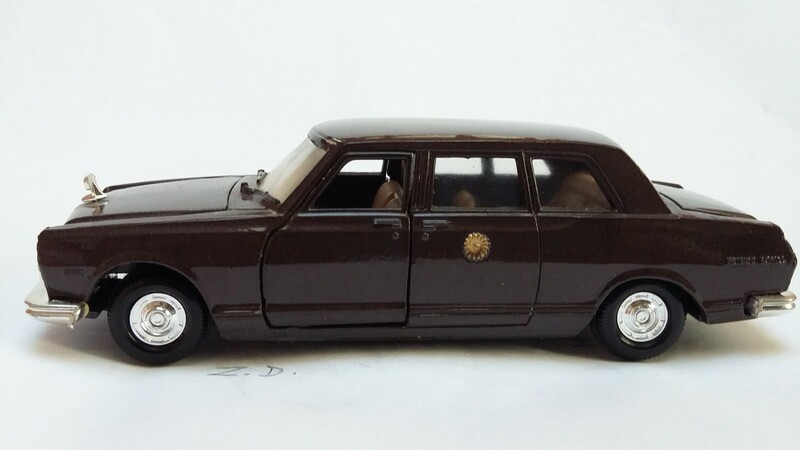 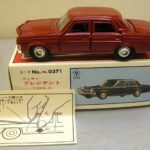 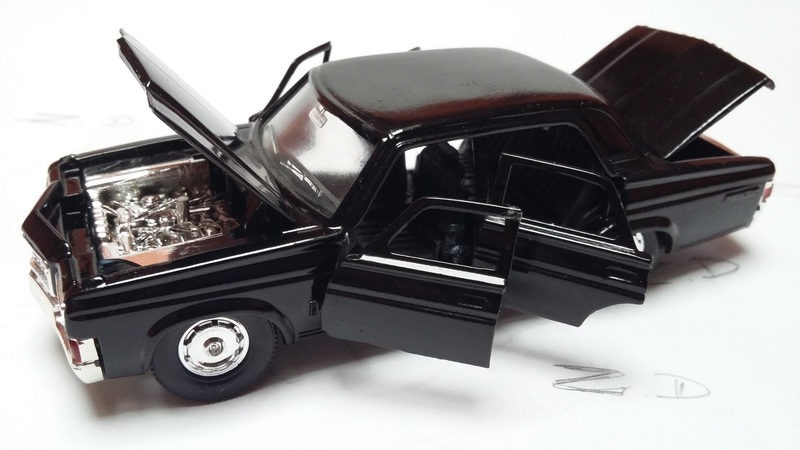 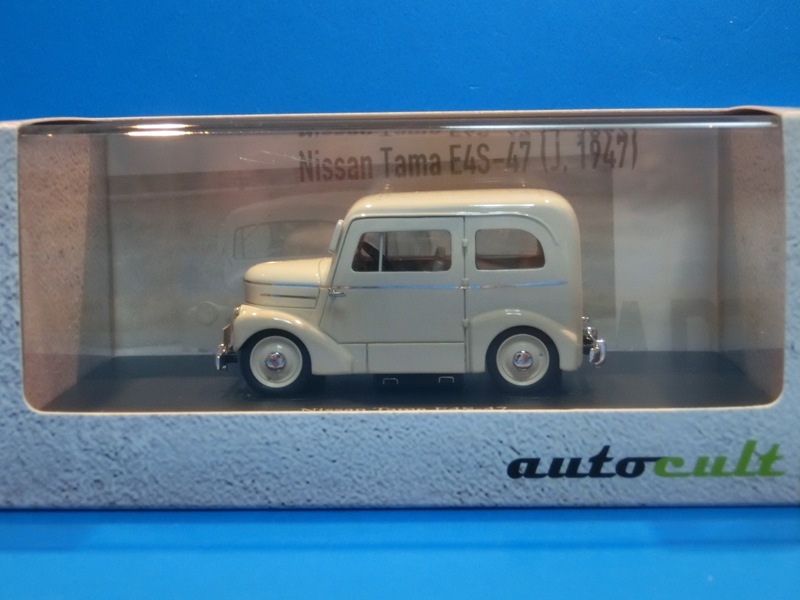 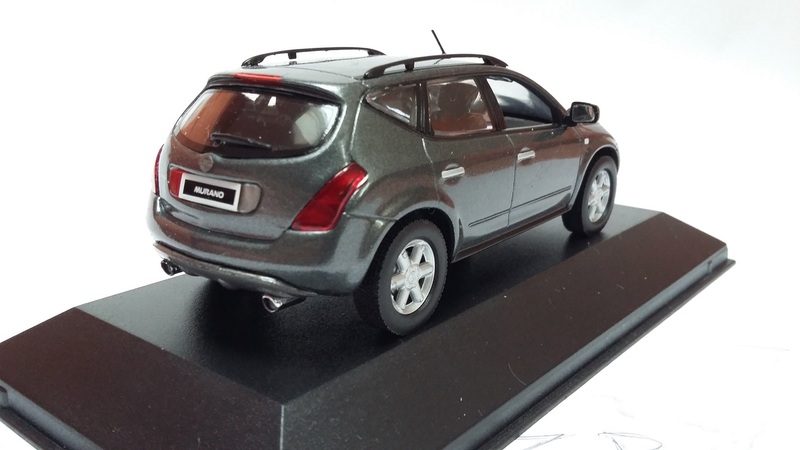 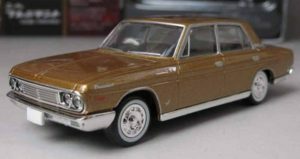 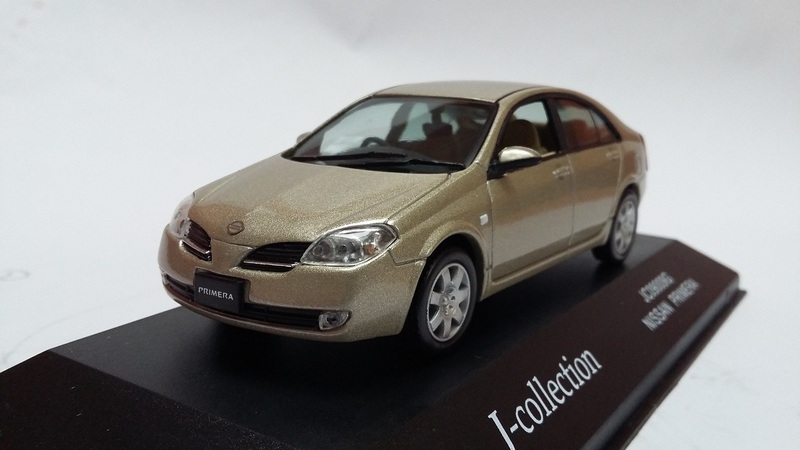 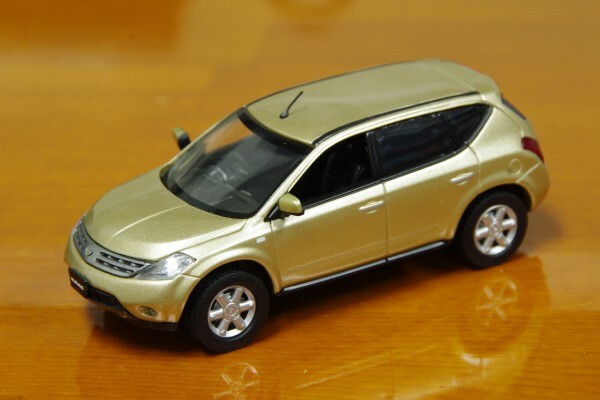 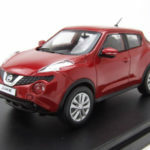 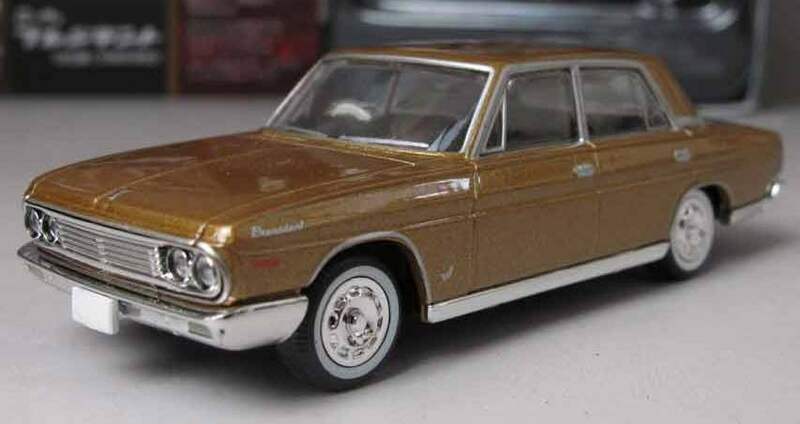 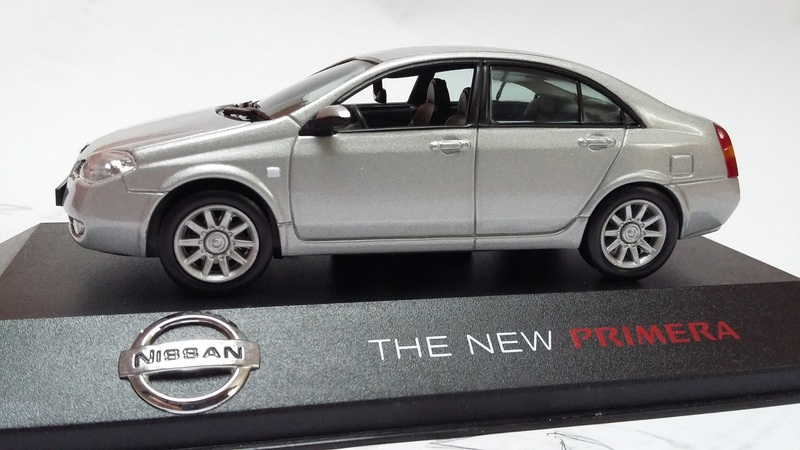 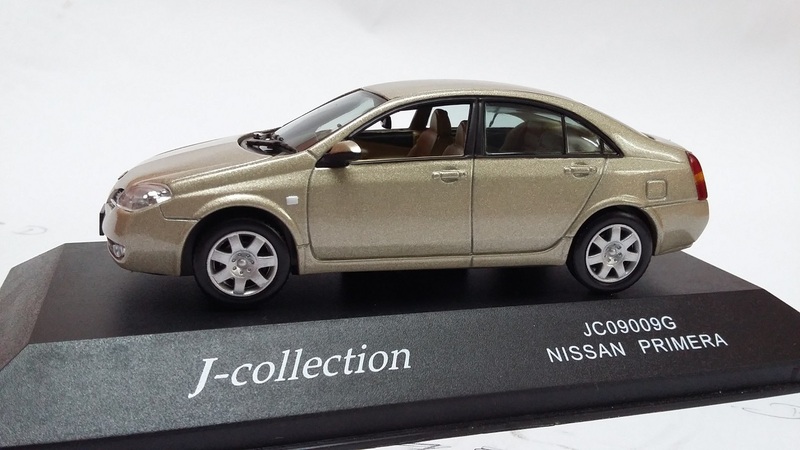 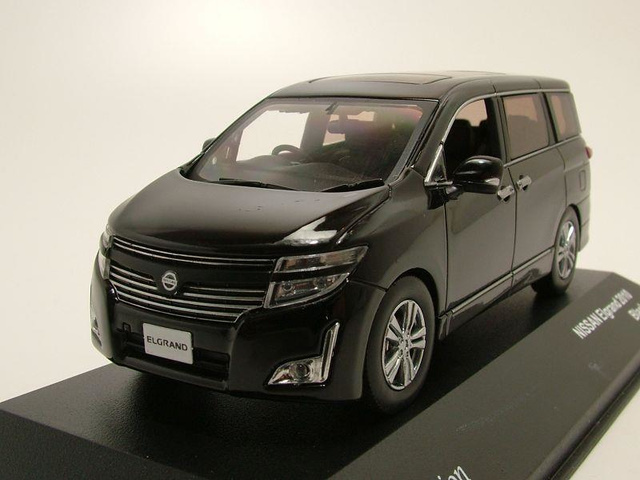 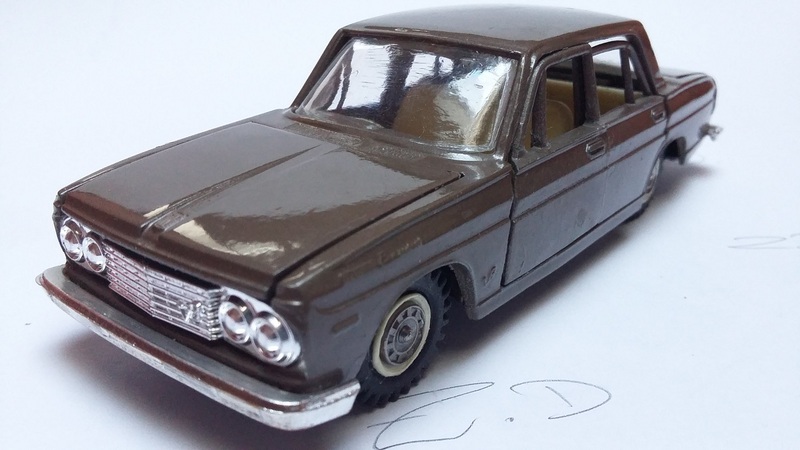 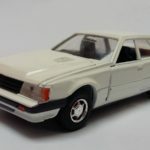 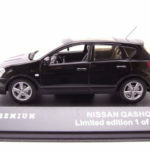 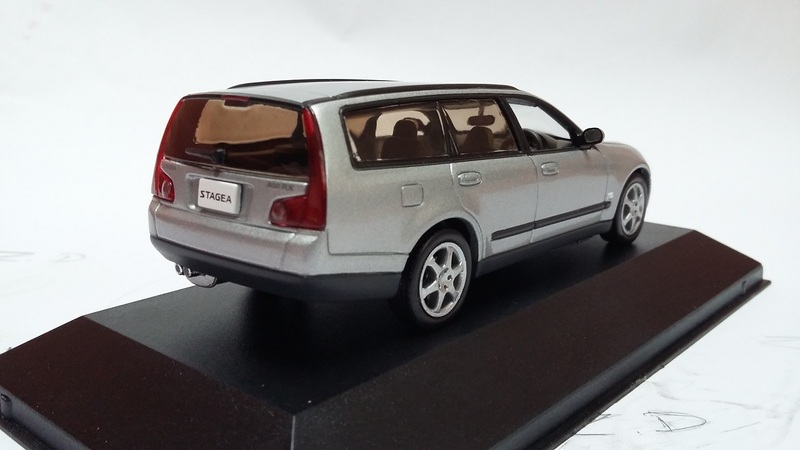 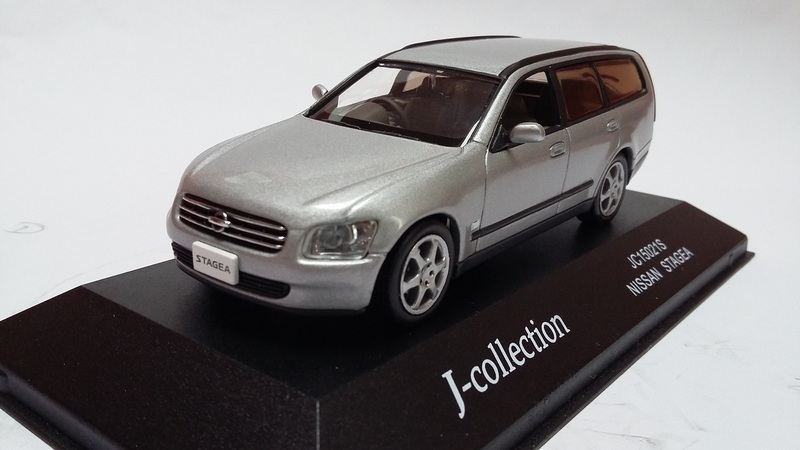 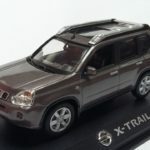 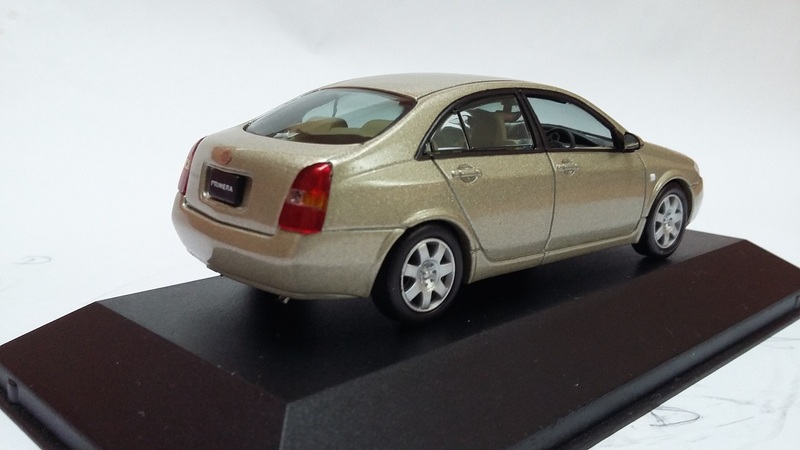 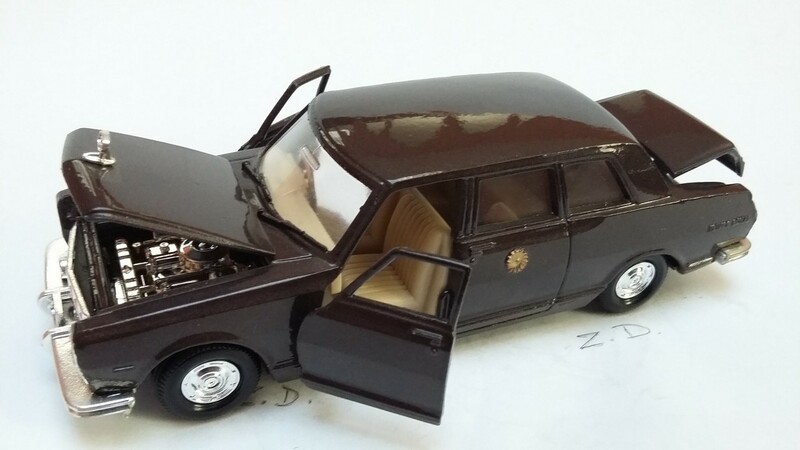 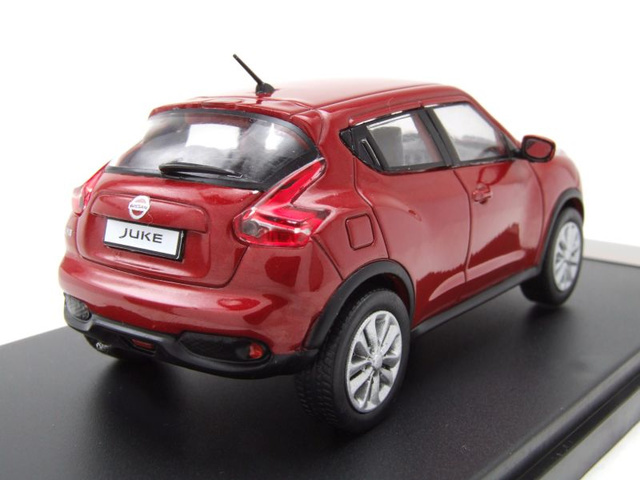 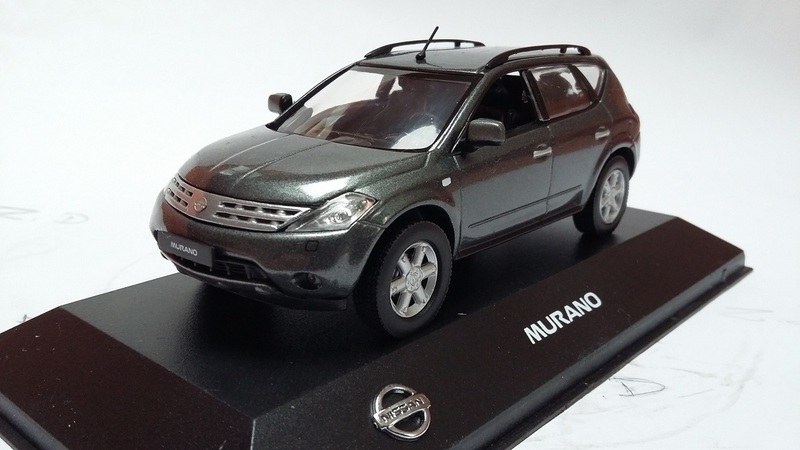 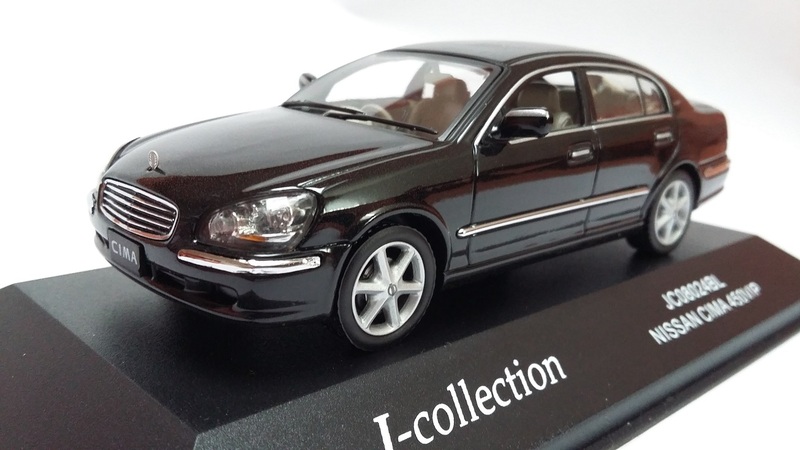 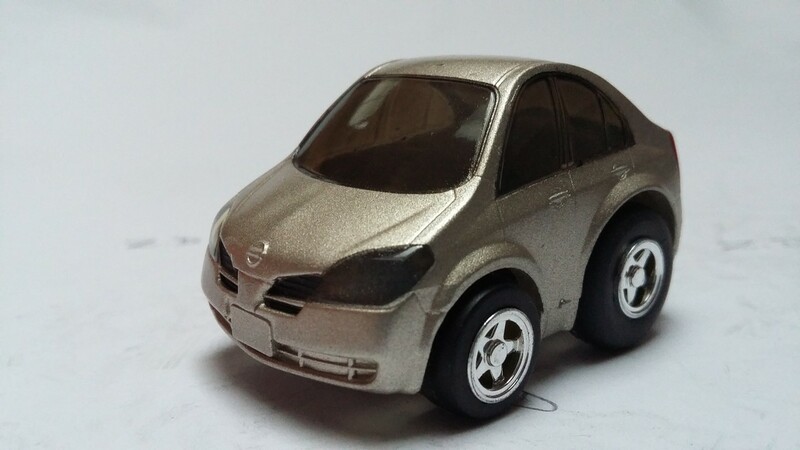 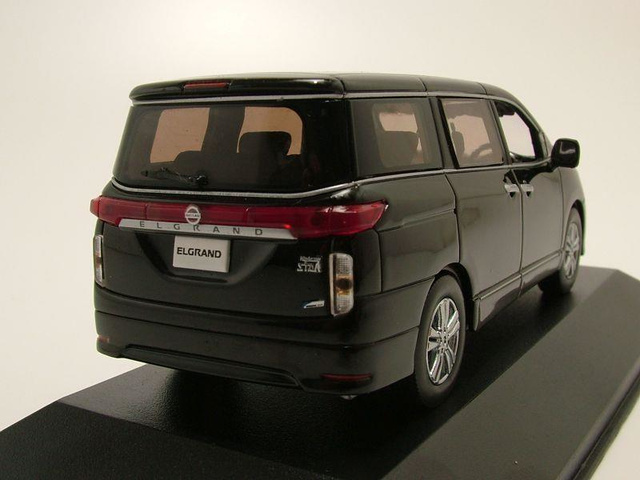 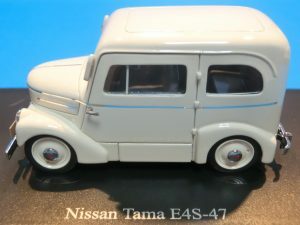 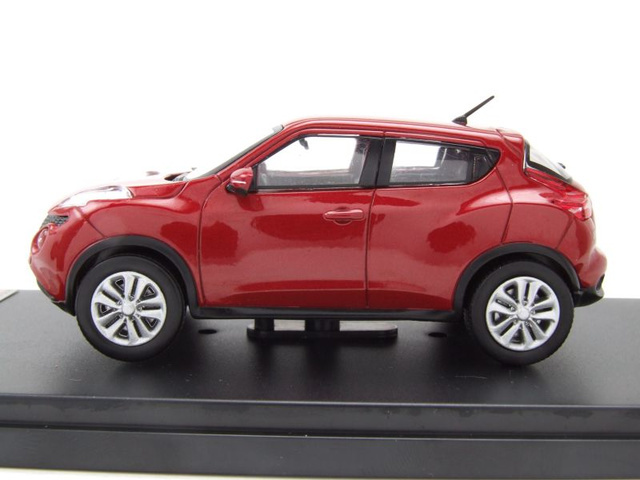 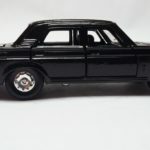 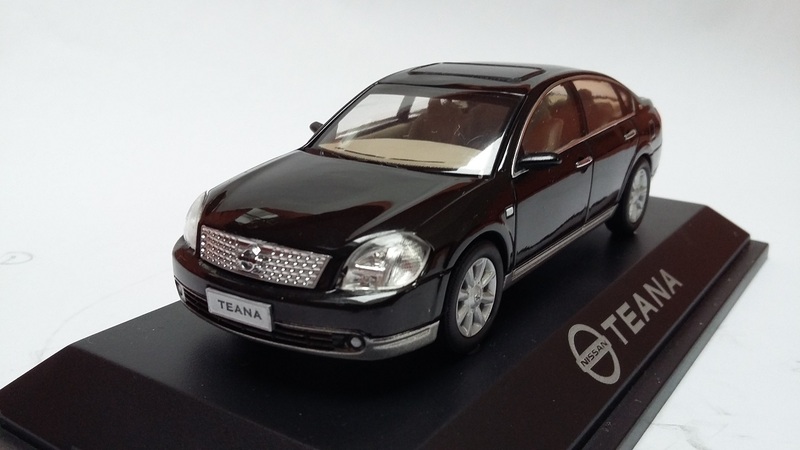 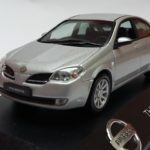 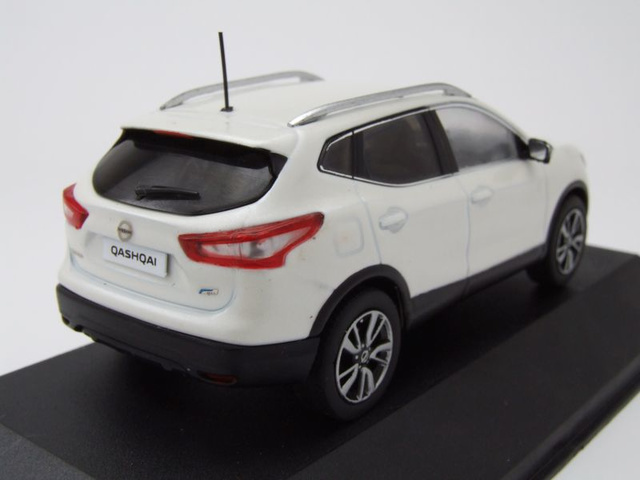 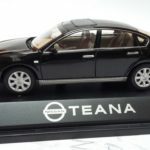 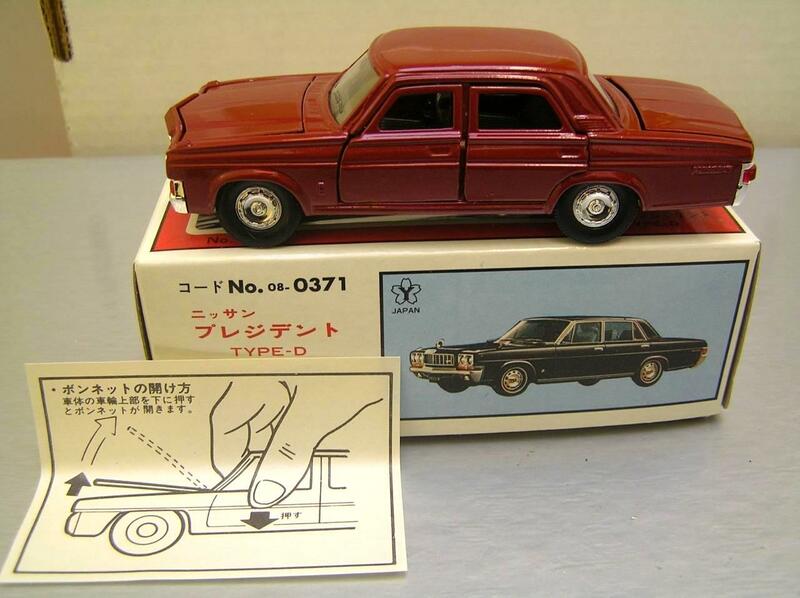 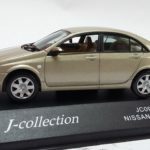 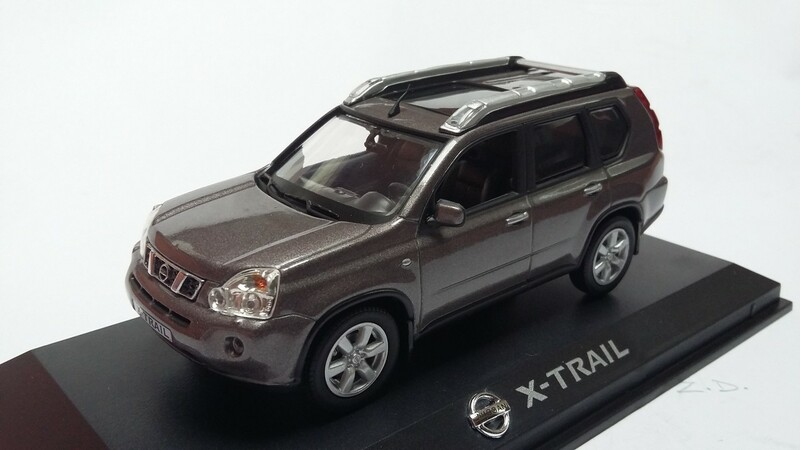 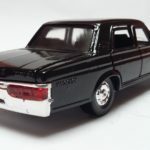 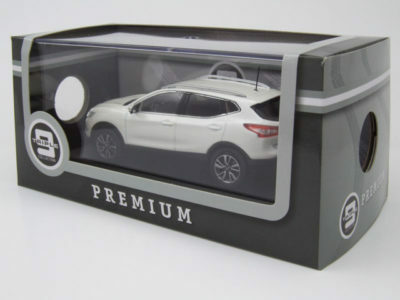 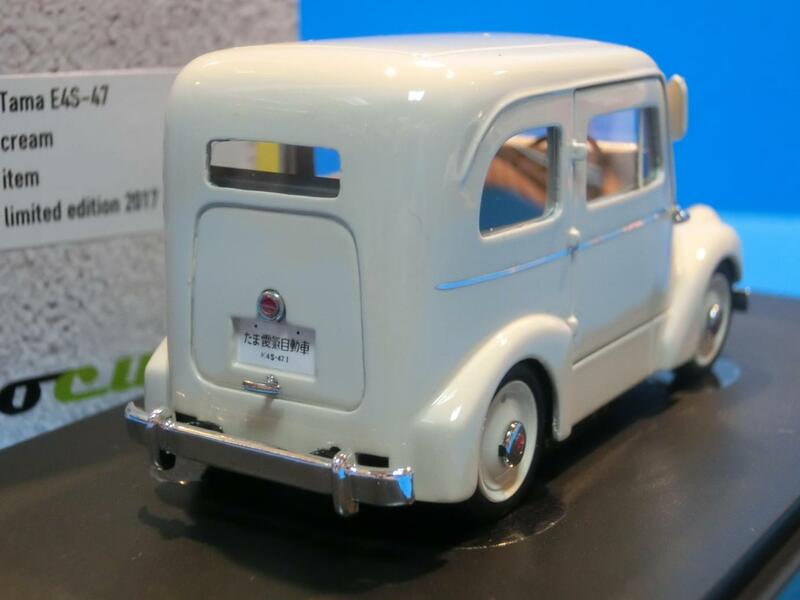 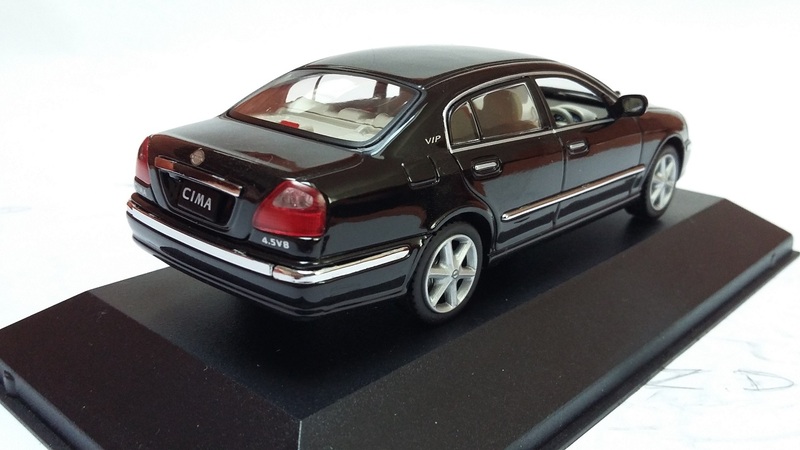 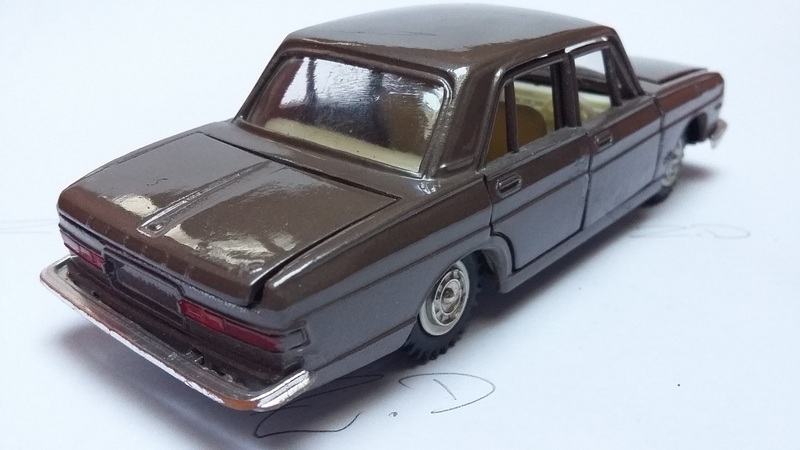 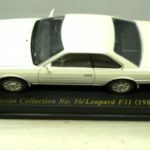 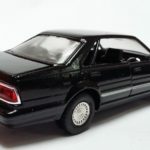 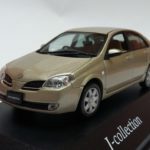 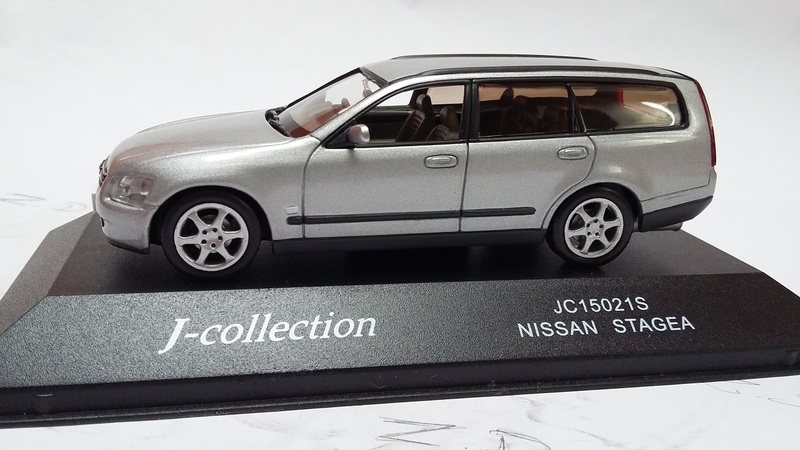 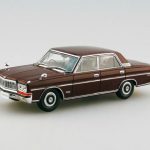 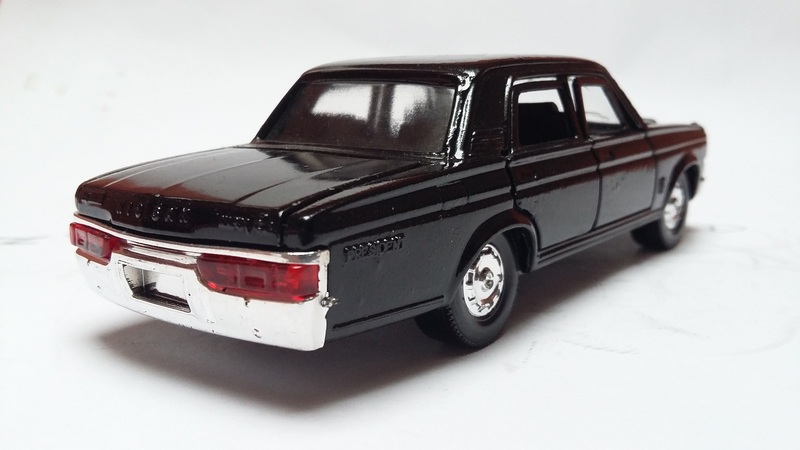 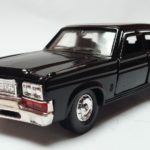 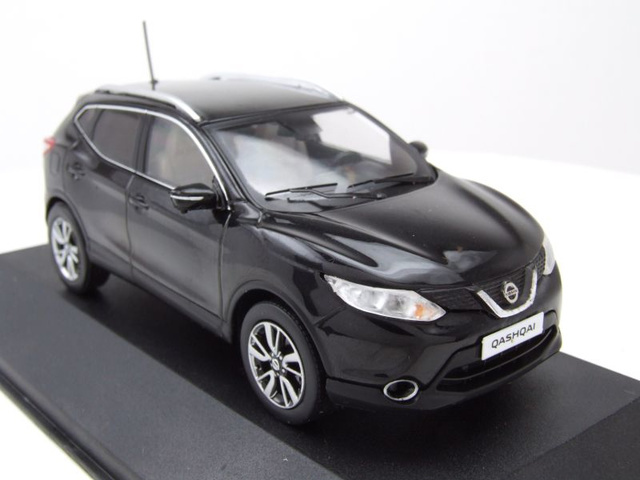 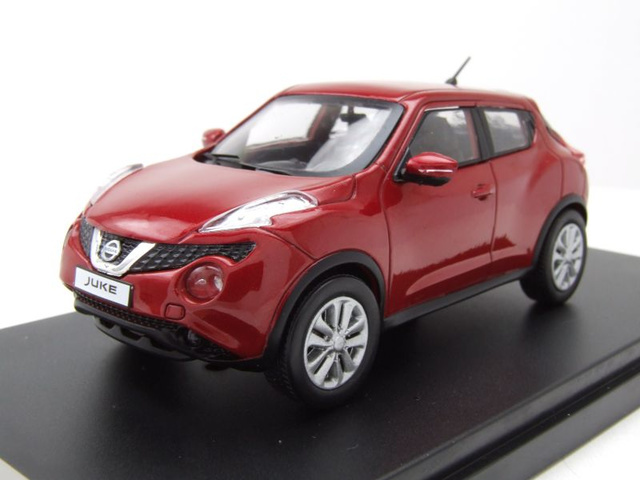 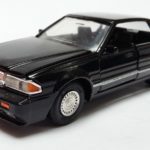 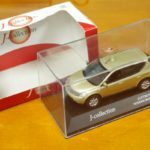 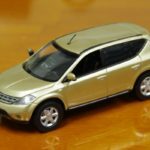 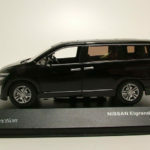 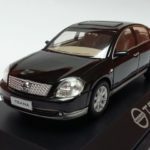 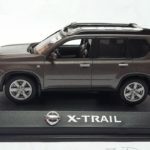 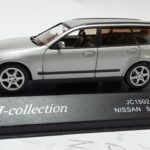 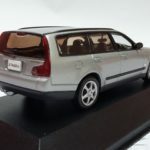 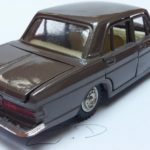 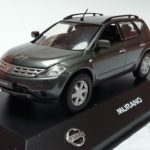 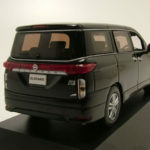 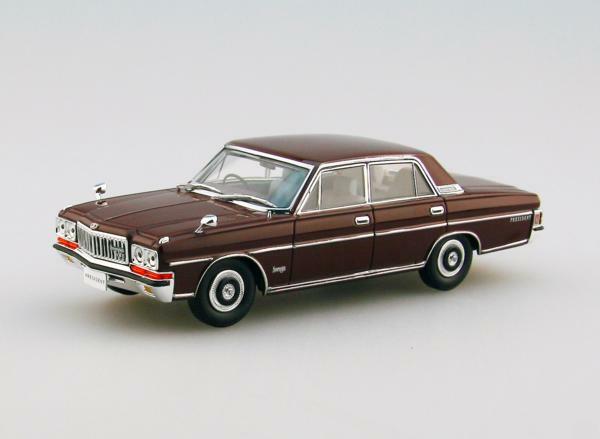 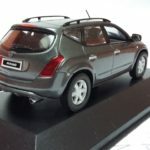 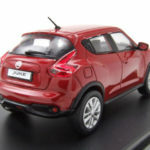 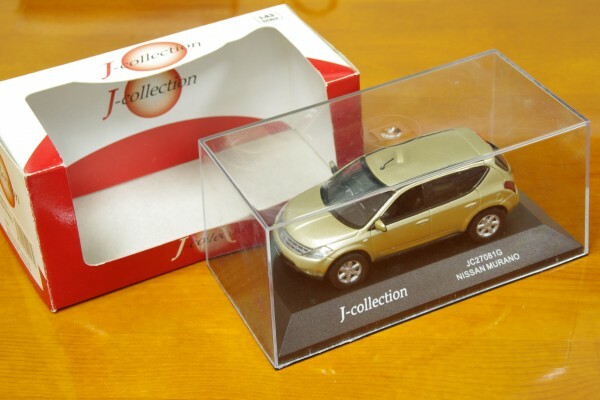 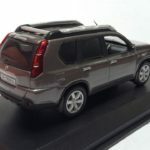 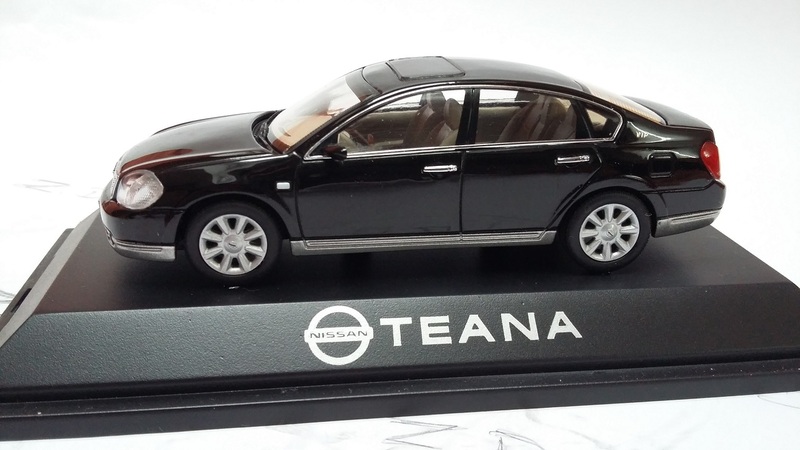 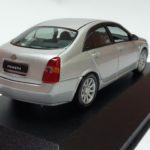 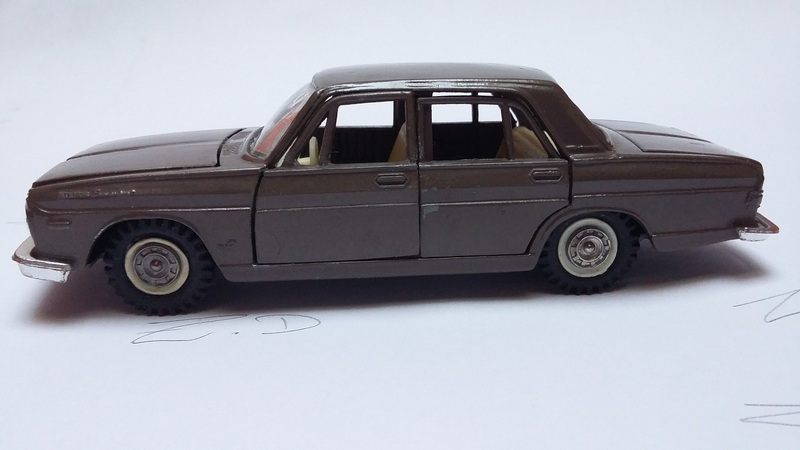 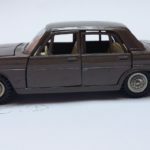 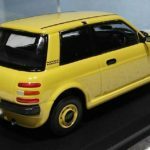 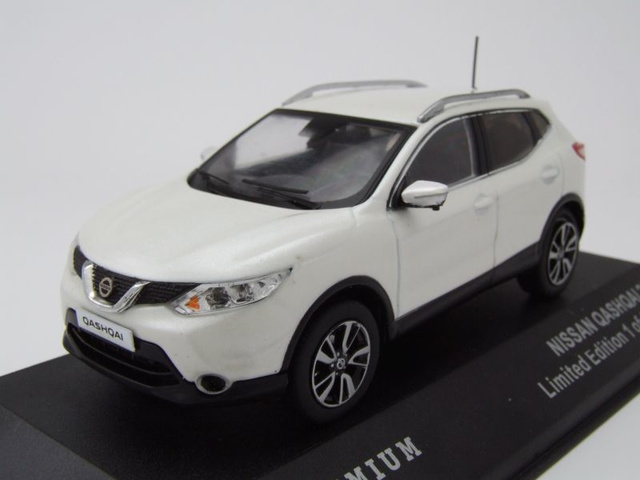 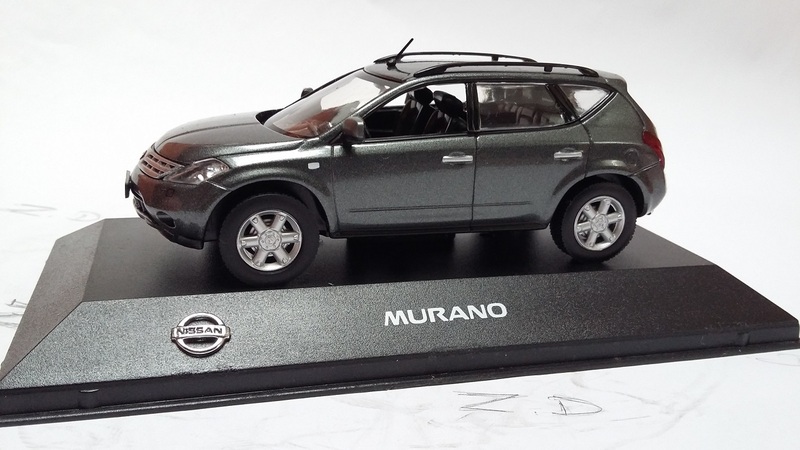 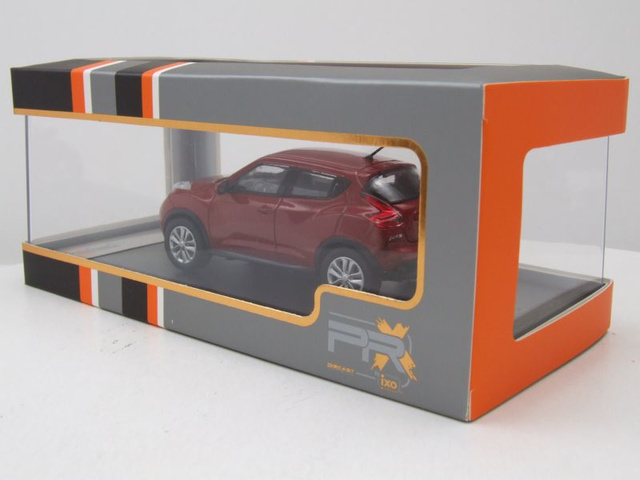 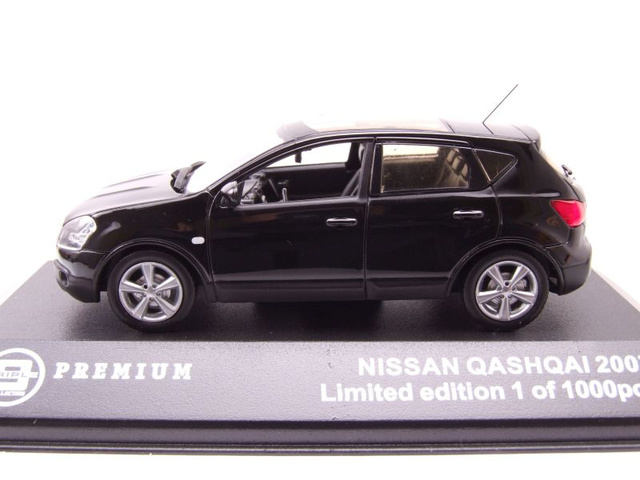 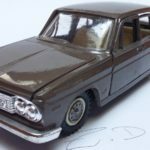 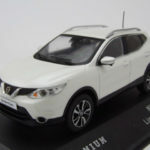 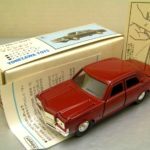 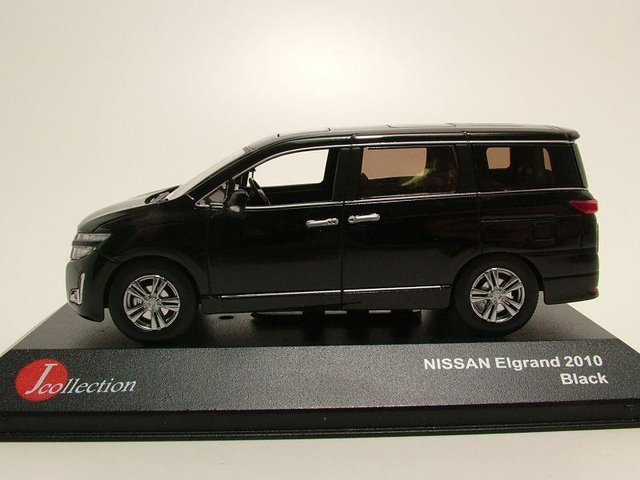 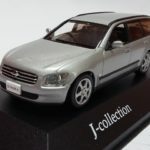 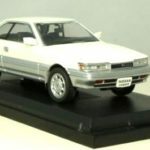 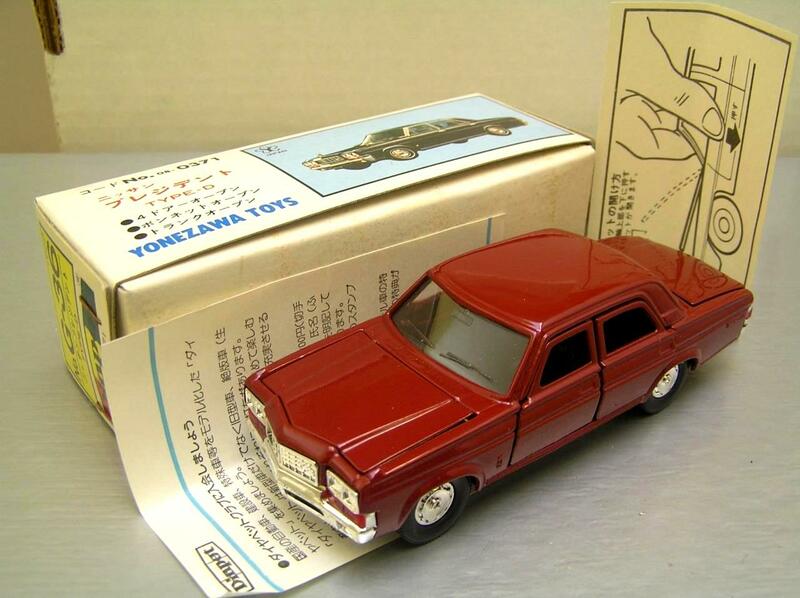 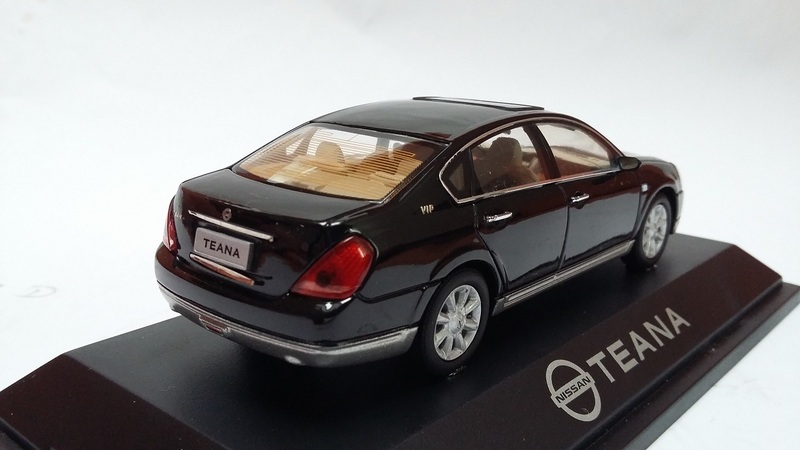 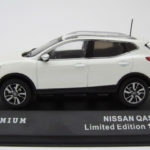 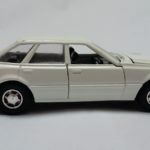 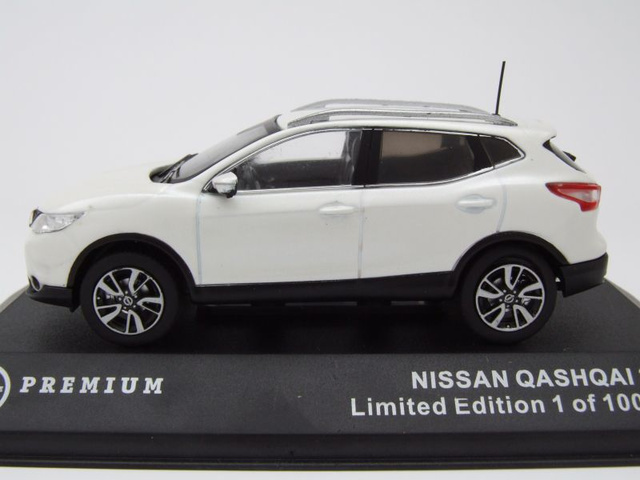 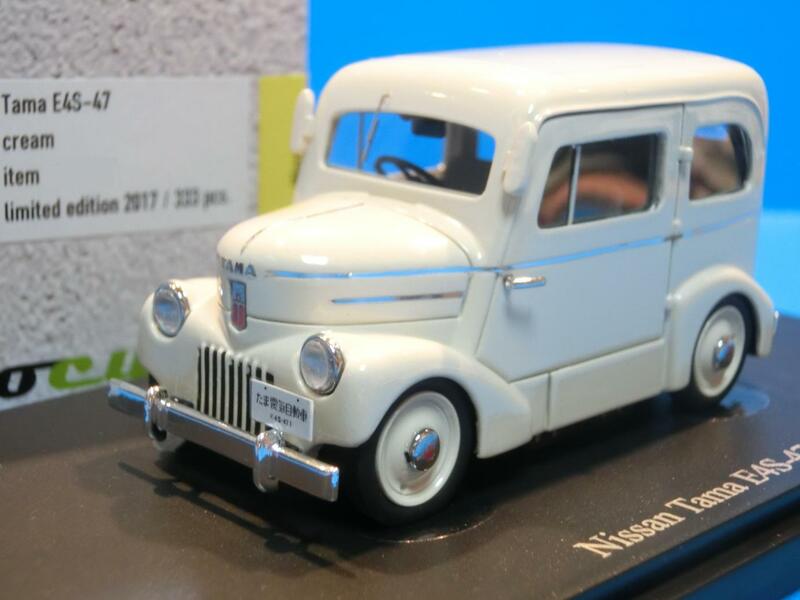 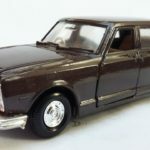 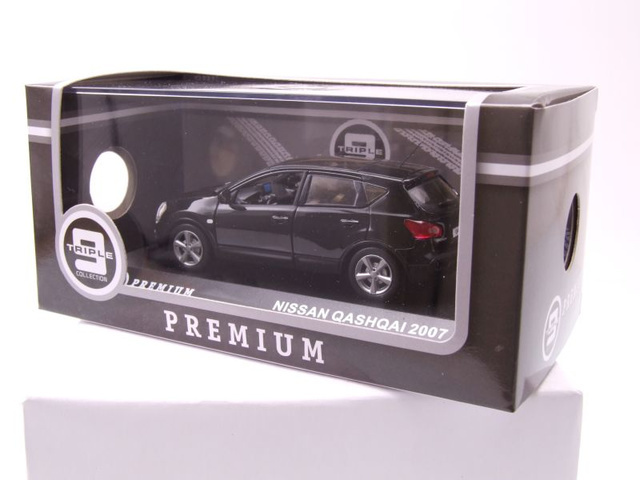 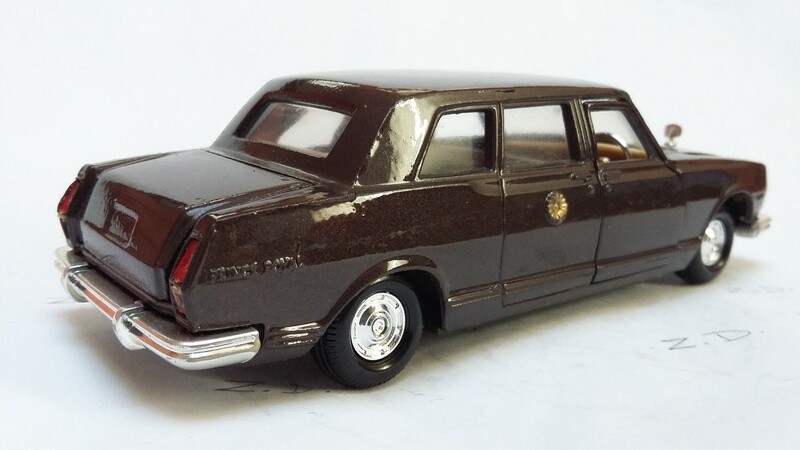 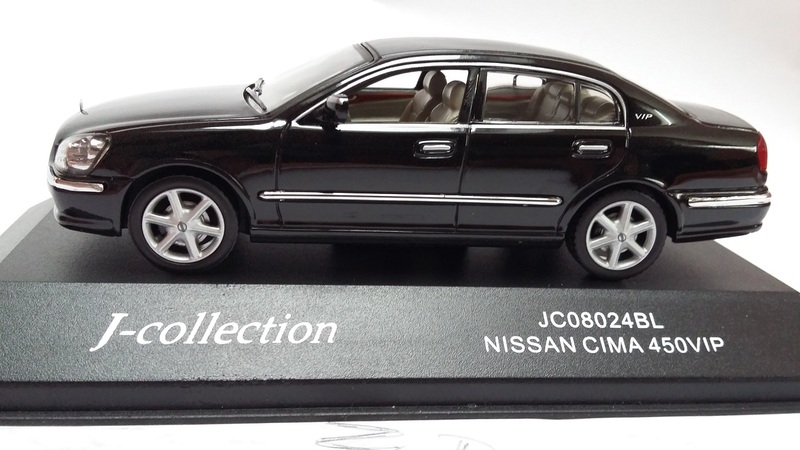 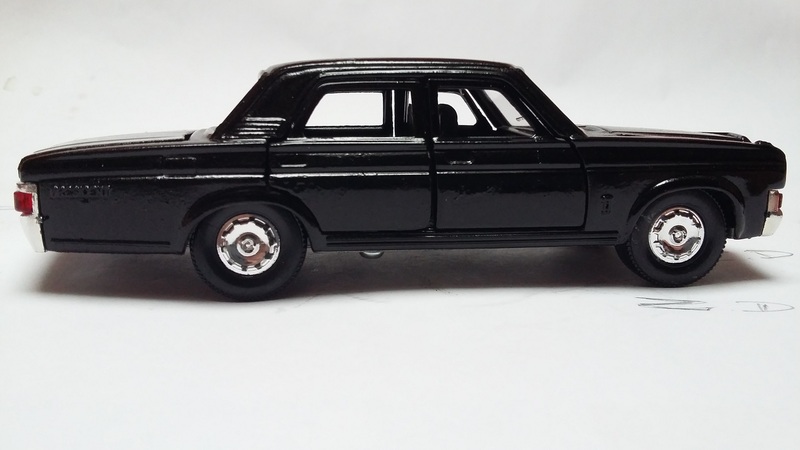 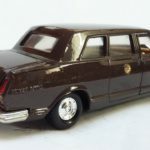 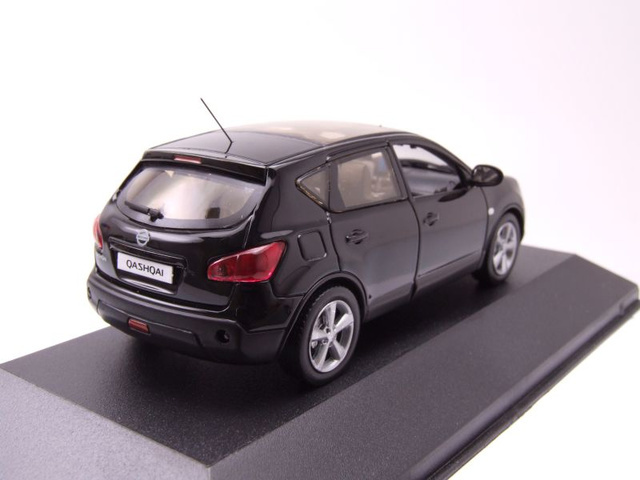 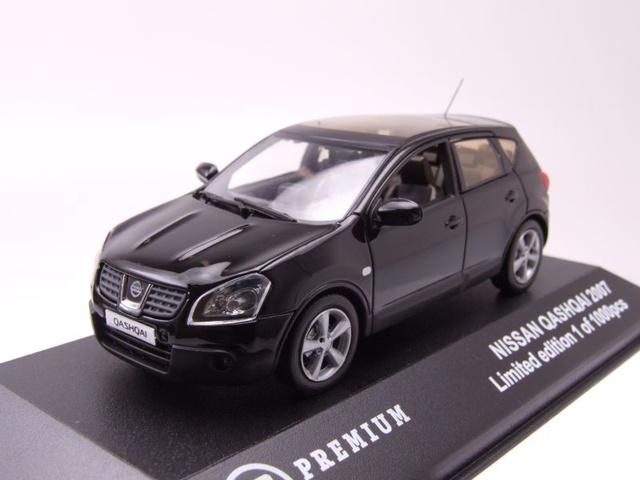 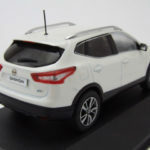 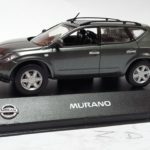 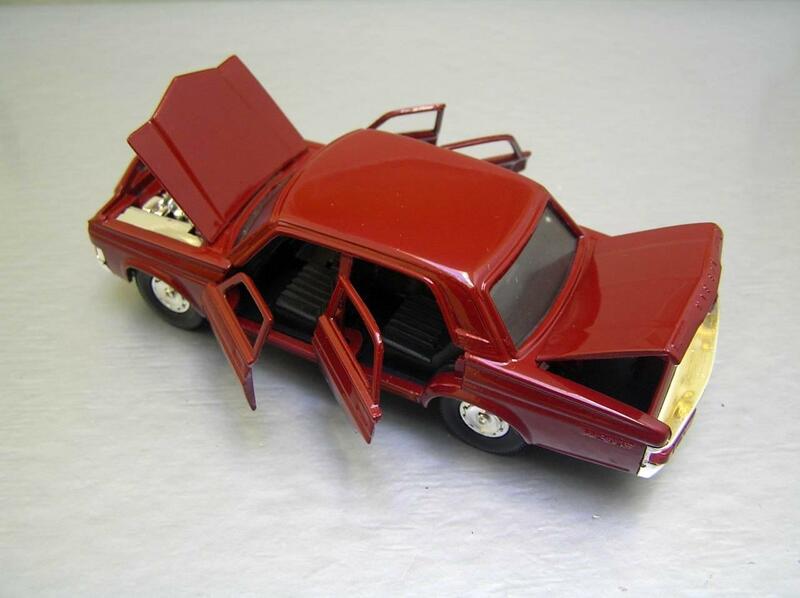 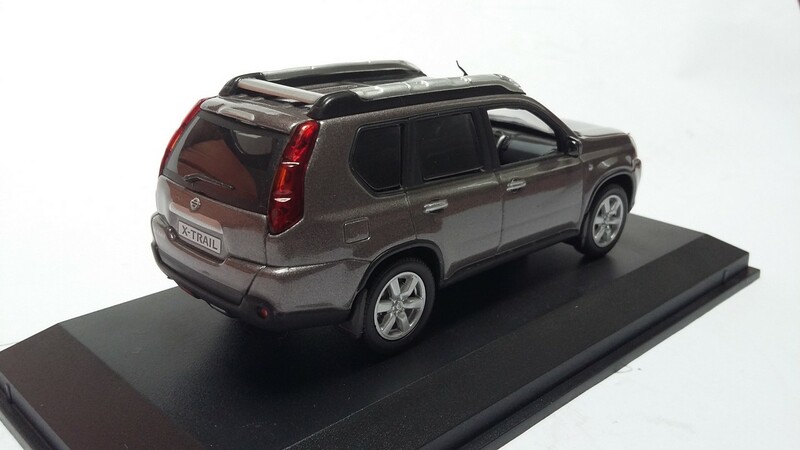 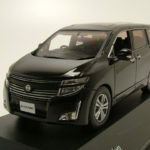 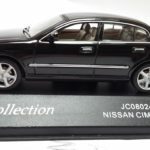 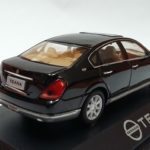 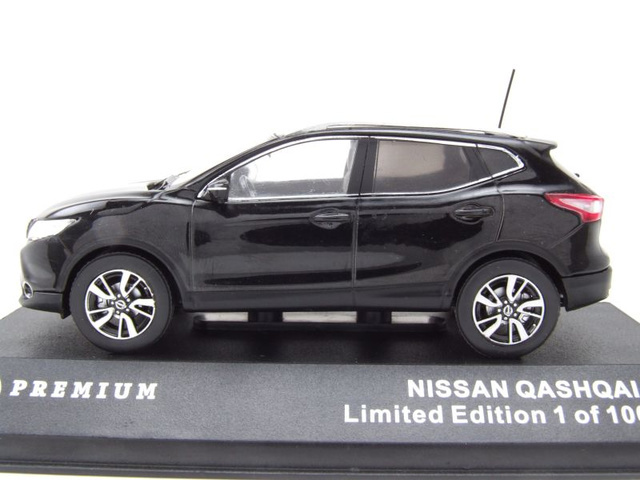 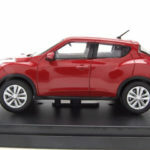 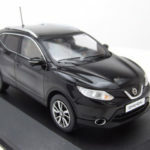 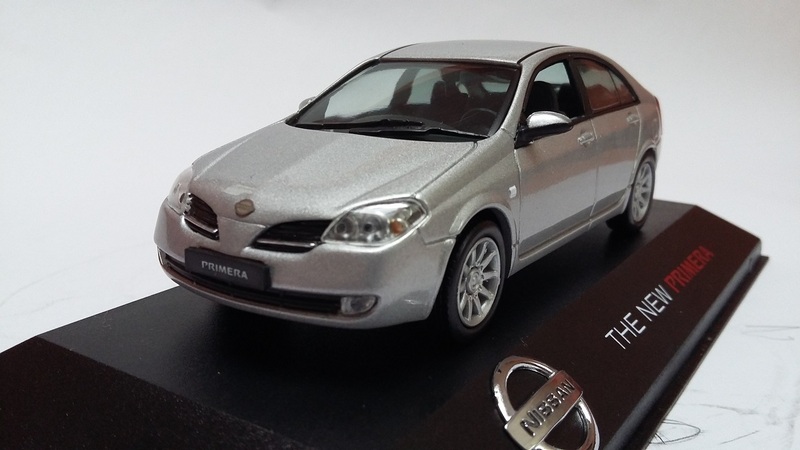 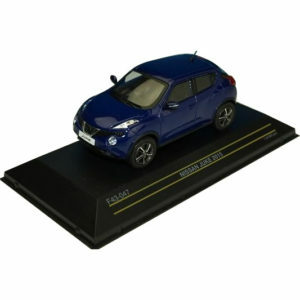 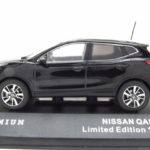 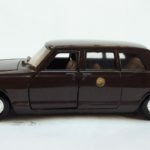 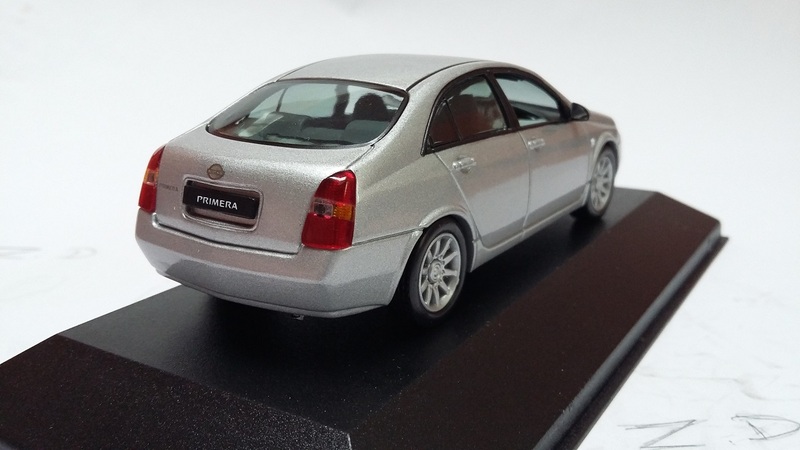 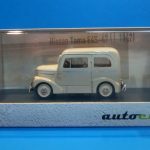 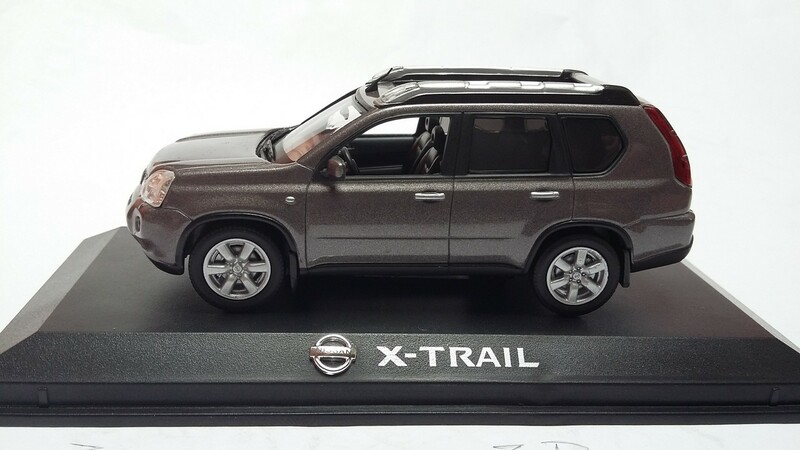 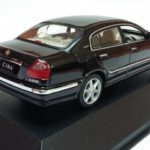 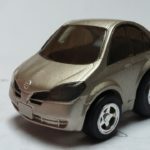 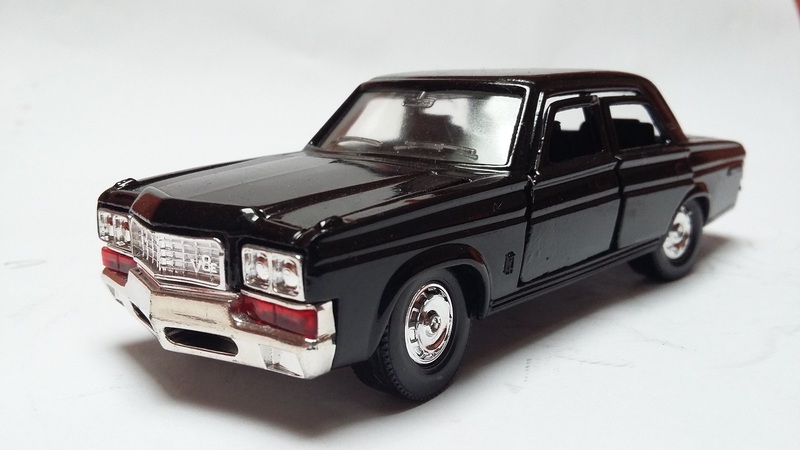 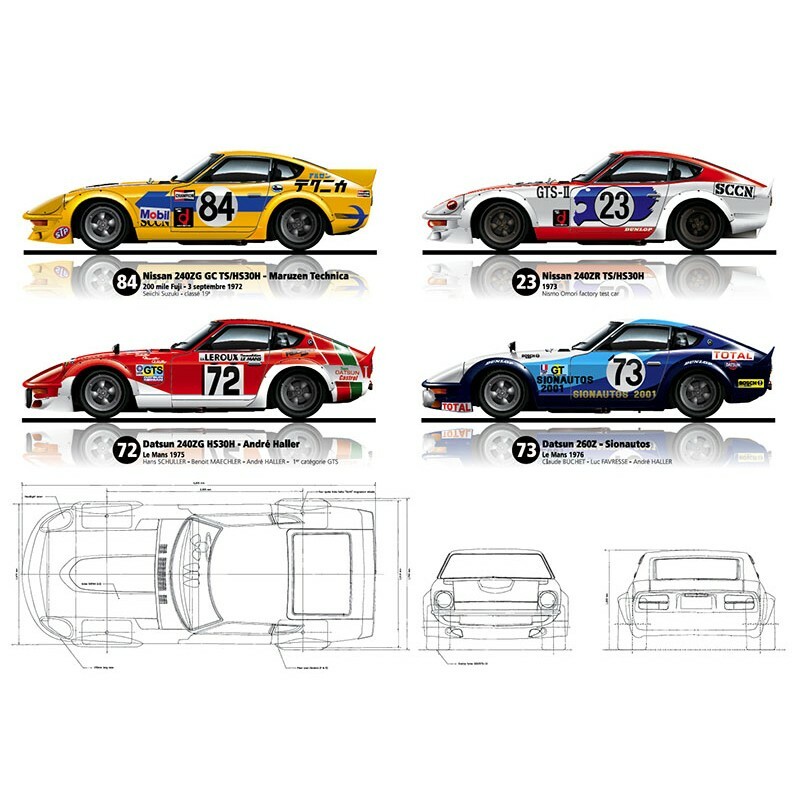 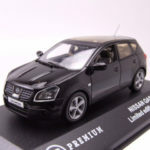 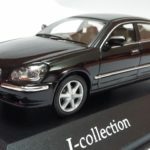 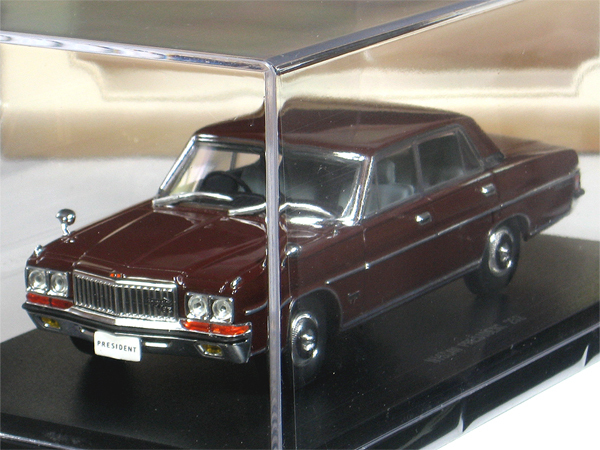 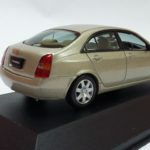 NISSAN PRESIDENT – TYPE 150 – TOMICA 1/43. 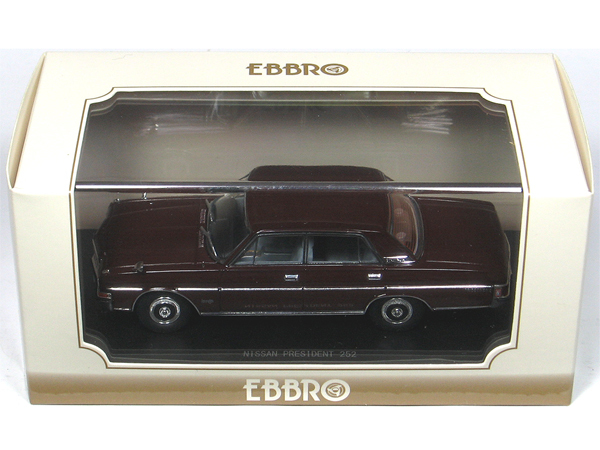 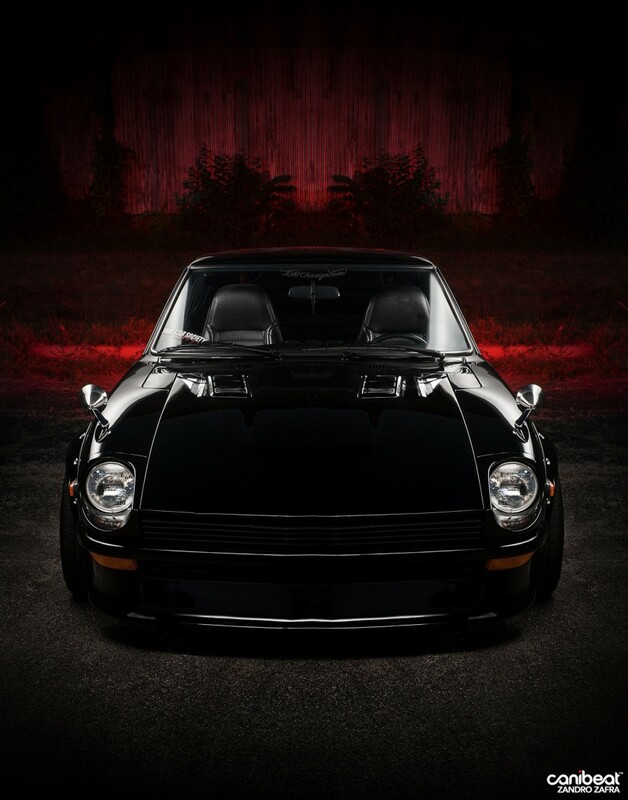 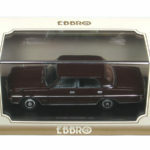 NISSAN PRESIDENT – TYPE 252 .EBBRO . 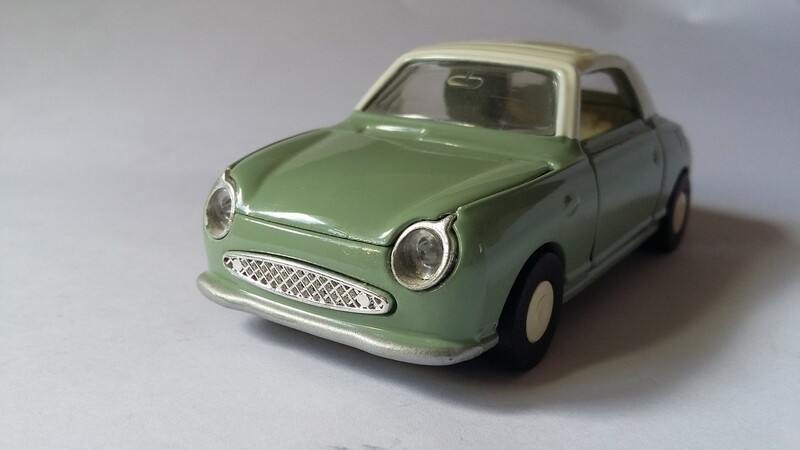 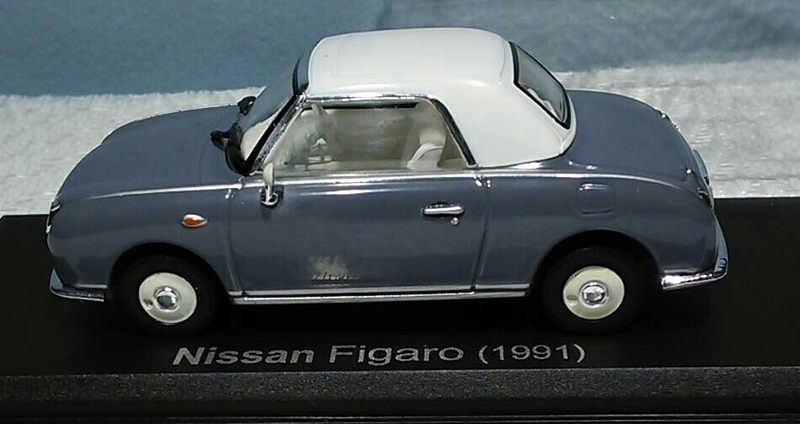 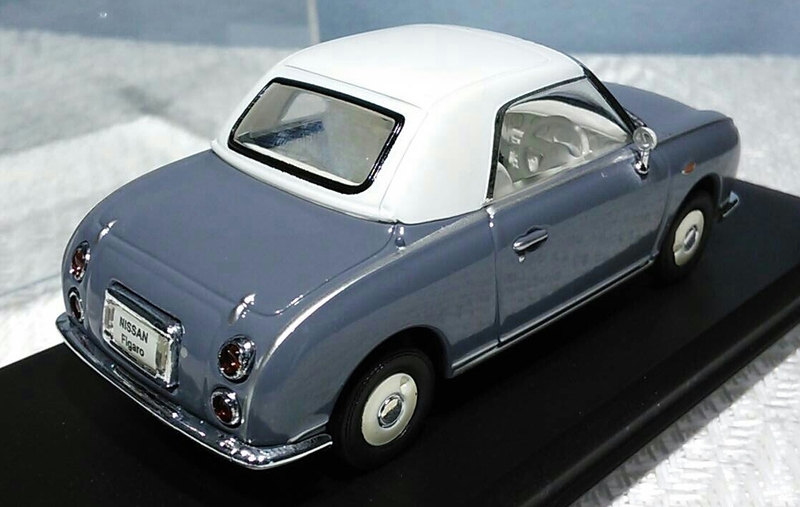 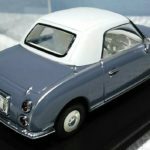 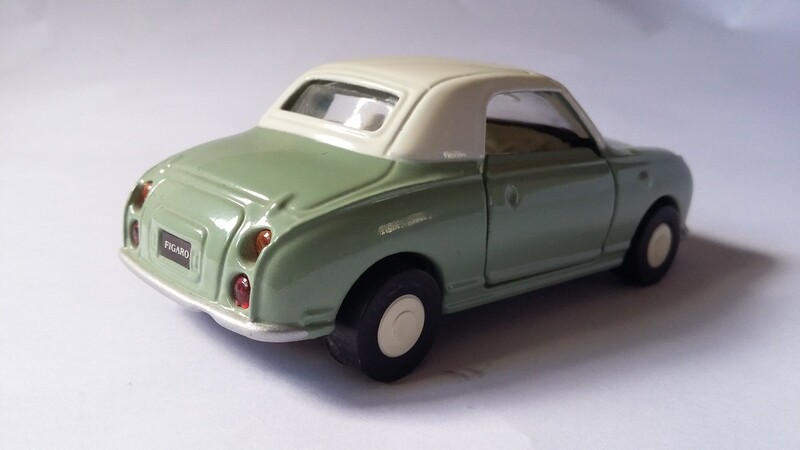 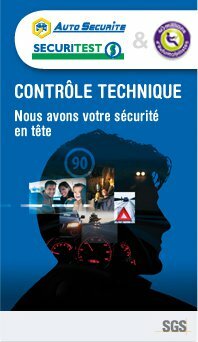 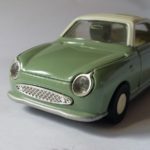 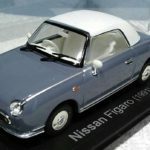 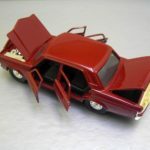 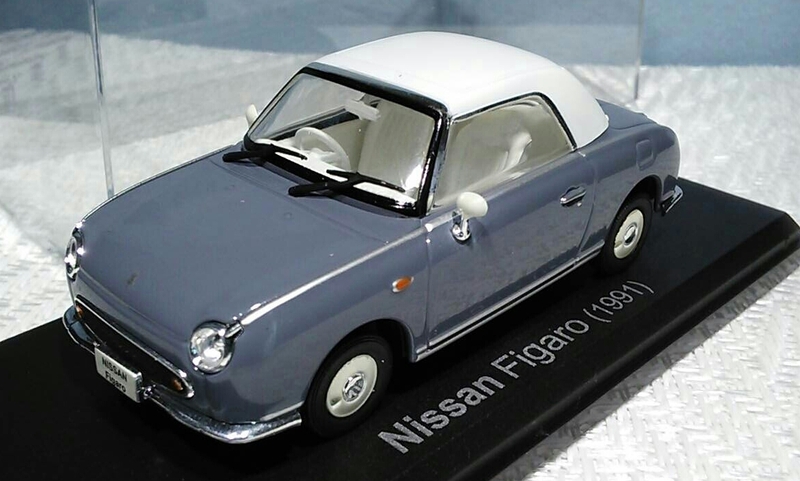 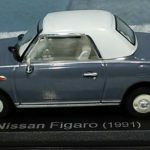 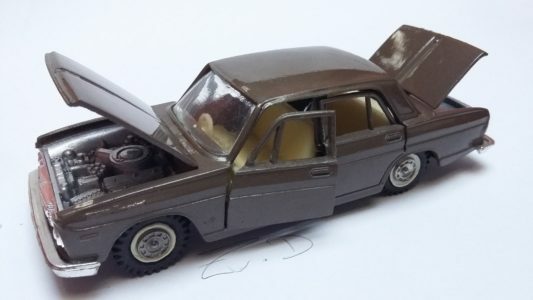 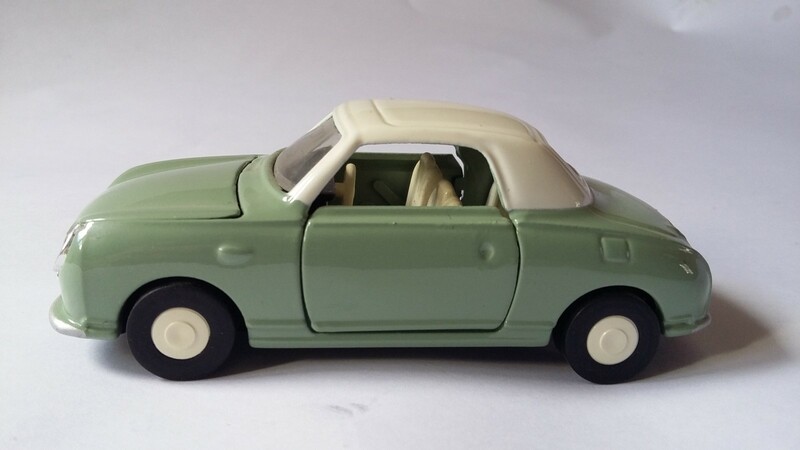 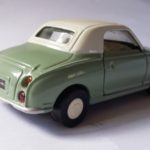 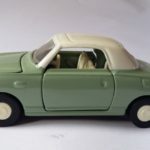 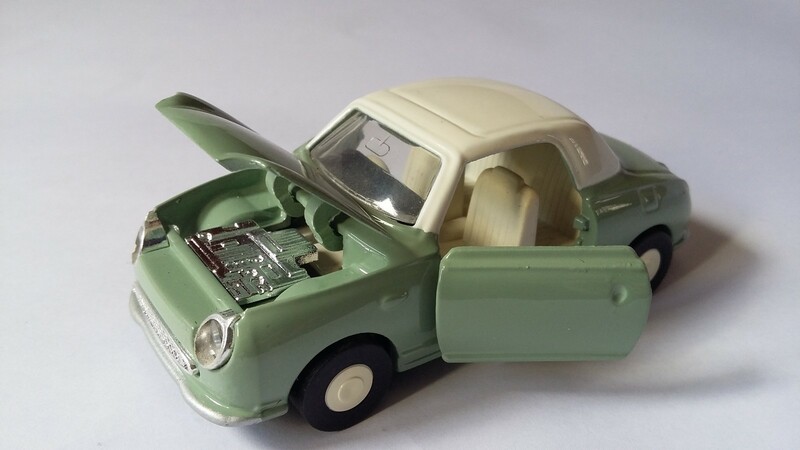 NISSAN FIGARO – 1991 – 1/43EME – HACHETTE . 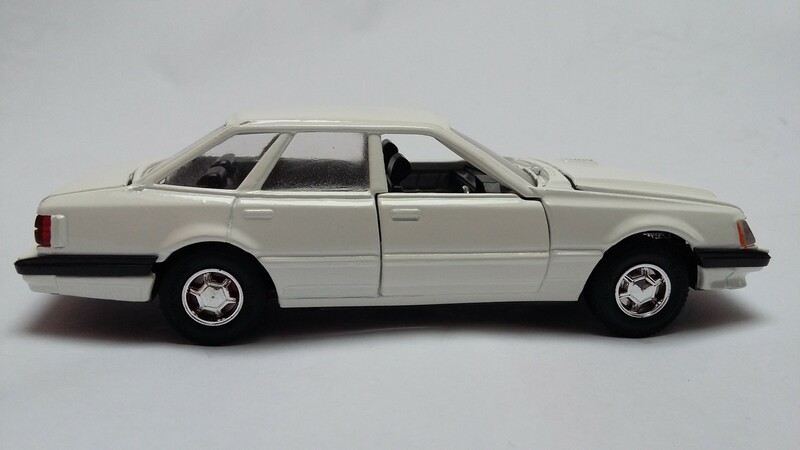 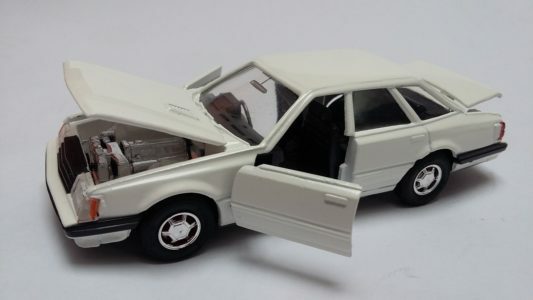 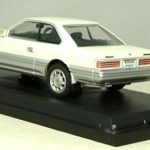 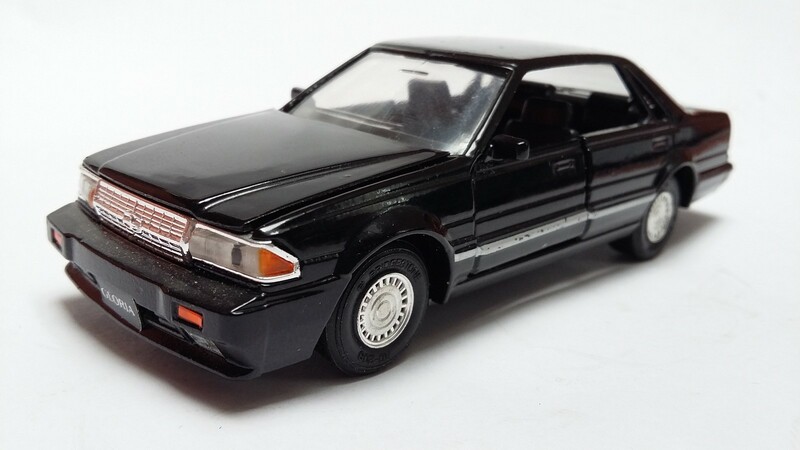 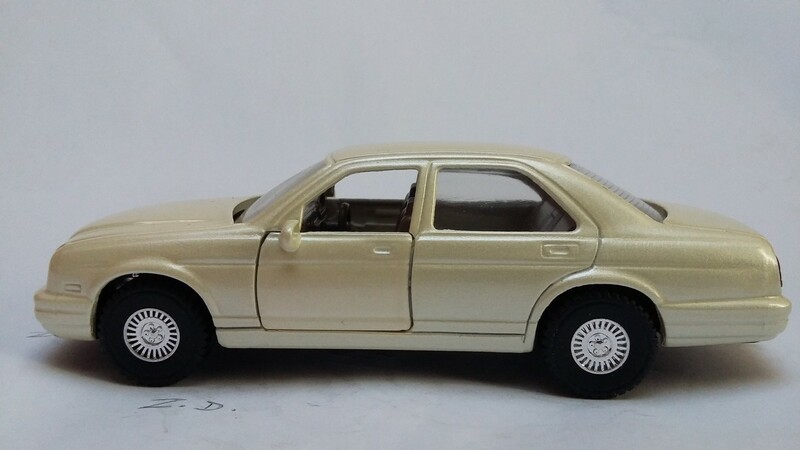 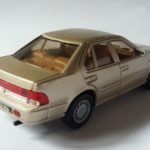 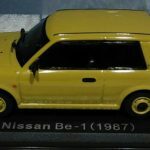 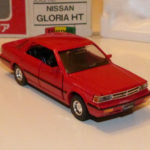 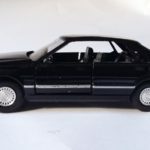 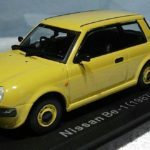 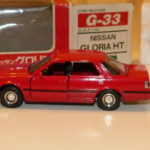 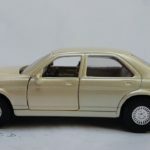 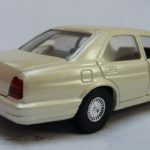 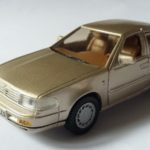 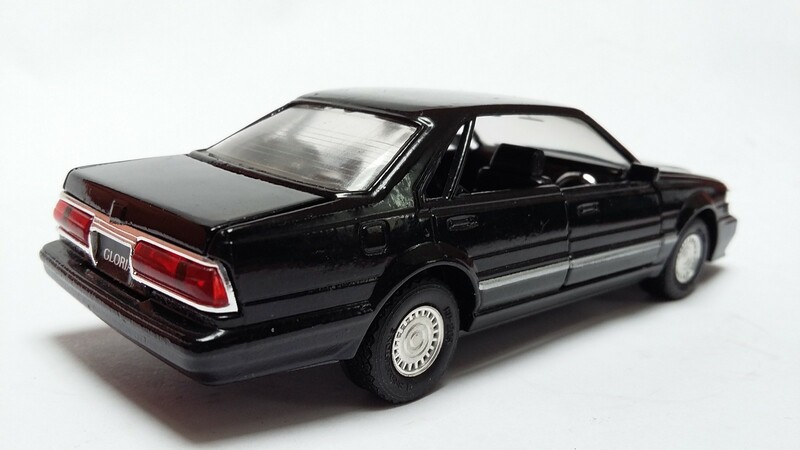 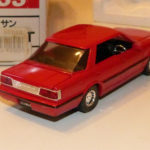 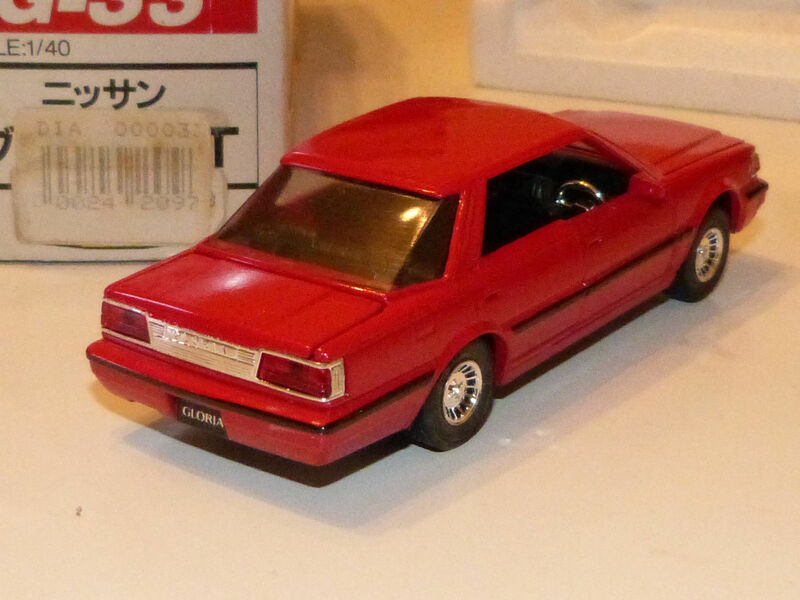 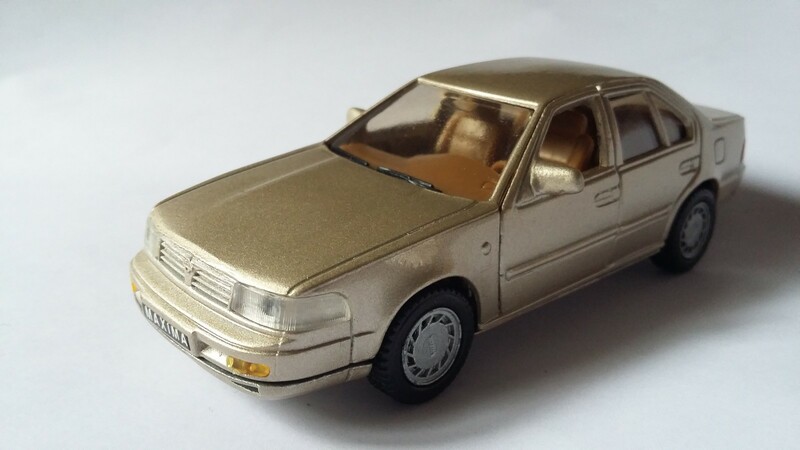 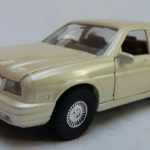 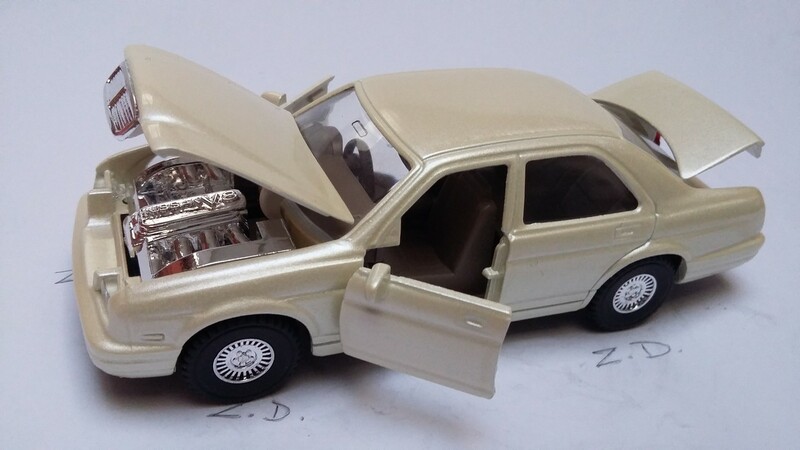 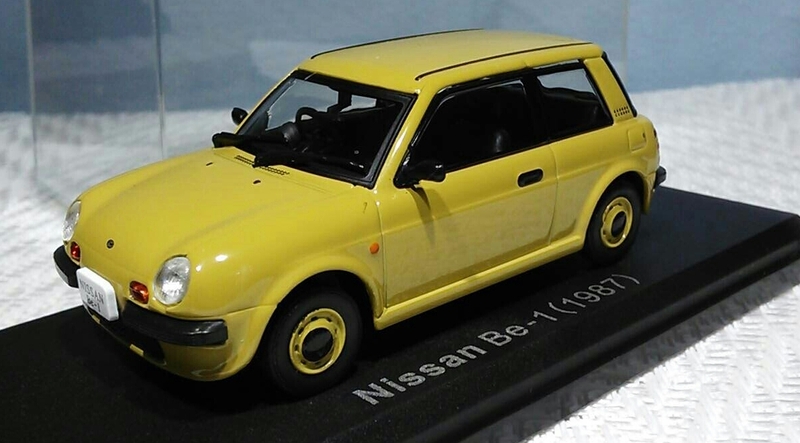 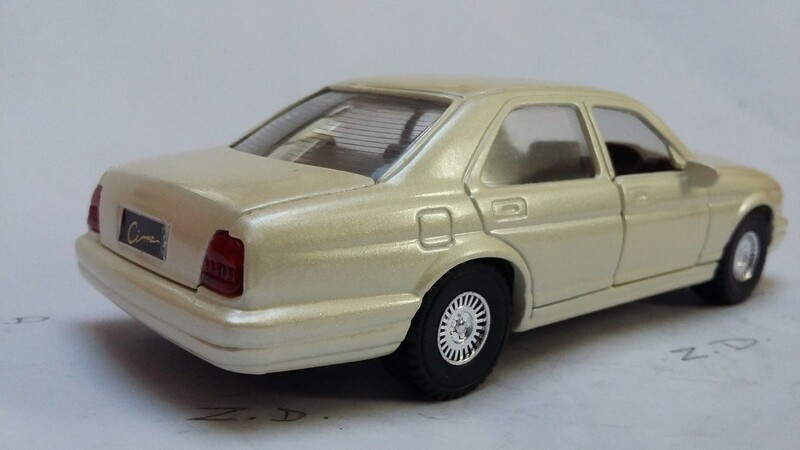 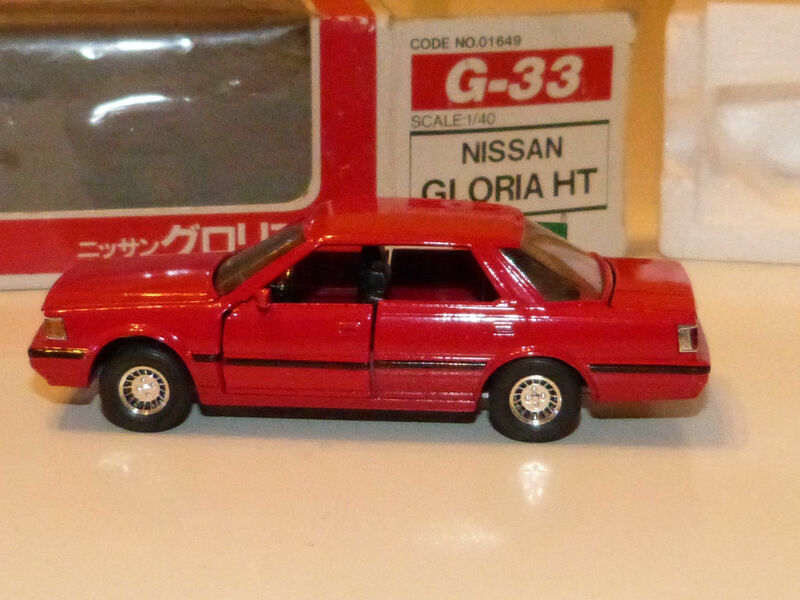 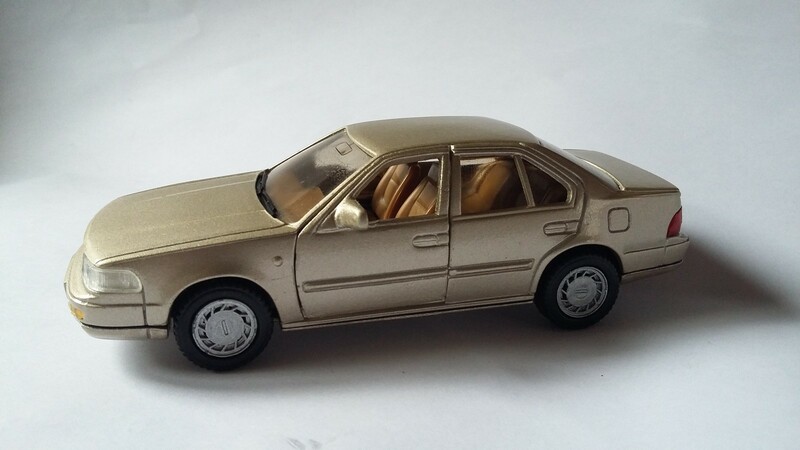 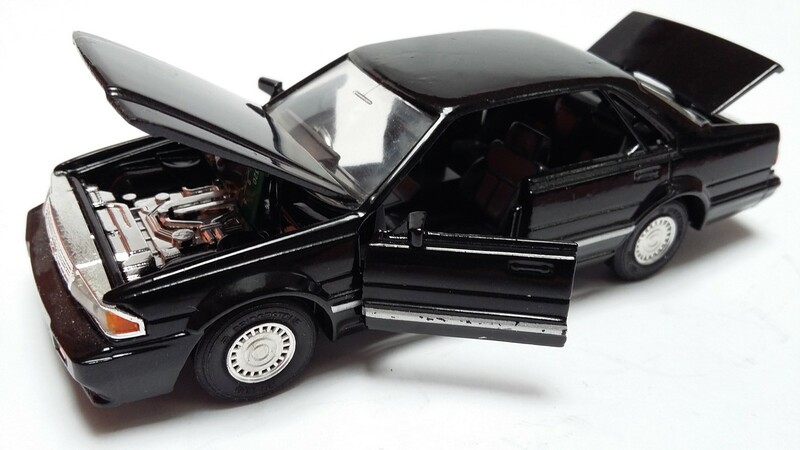 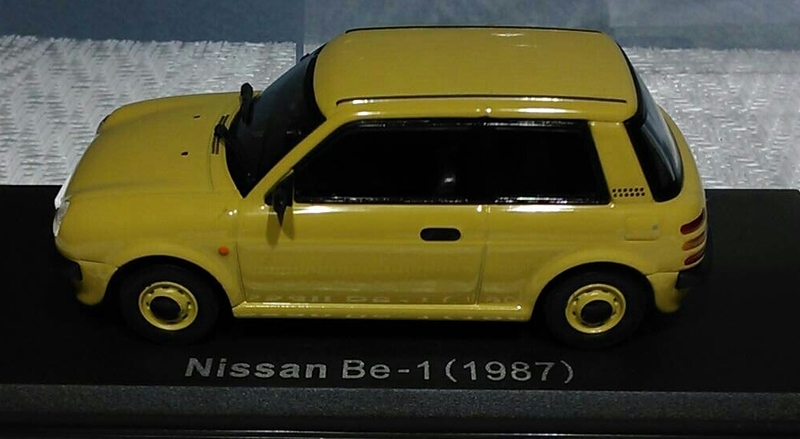 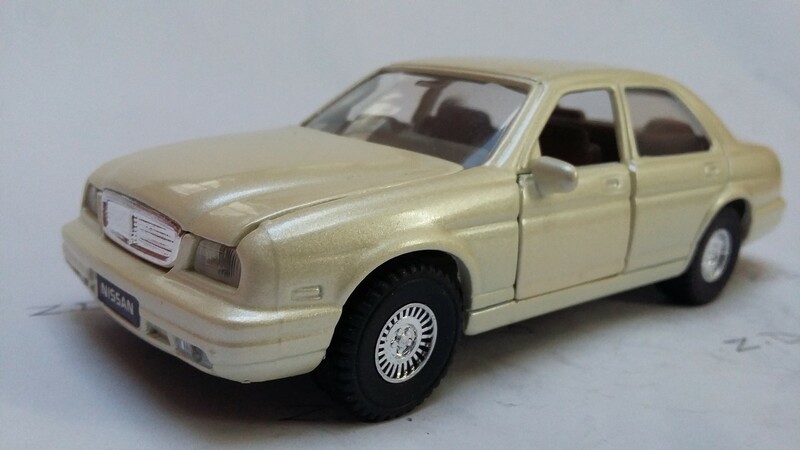 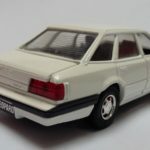 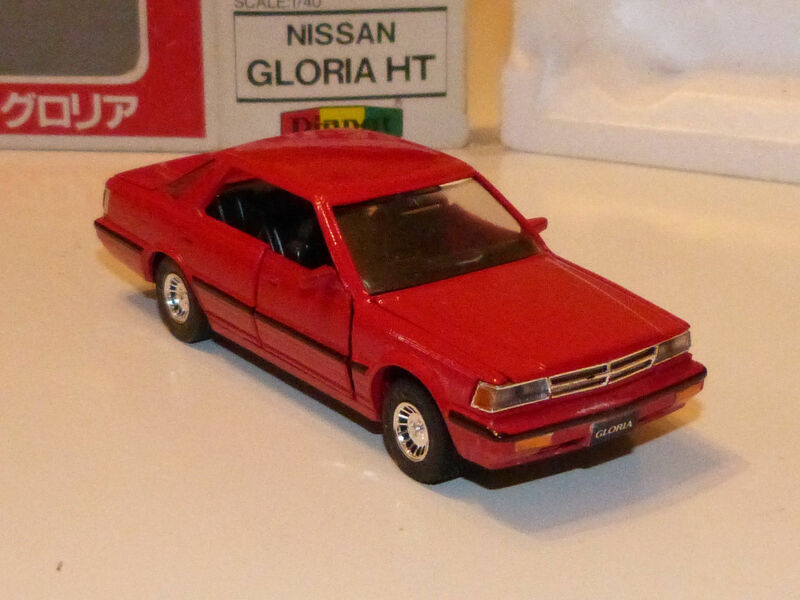 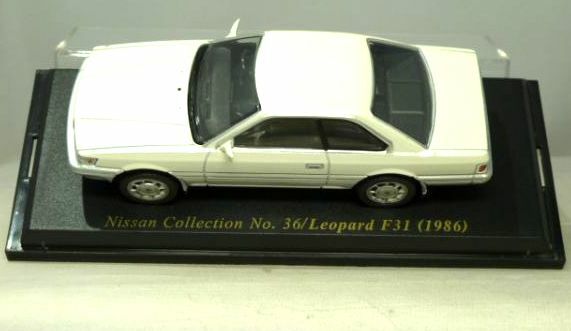 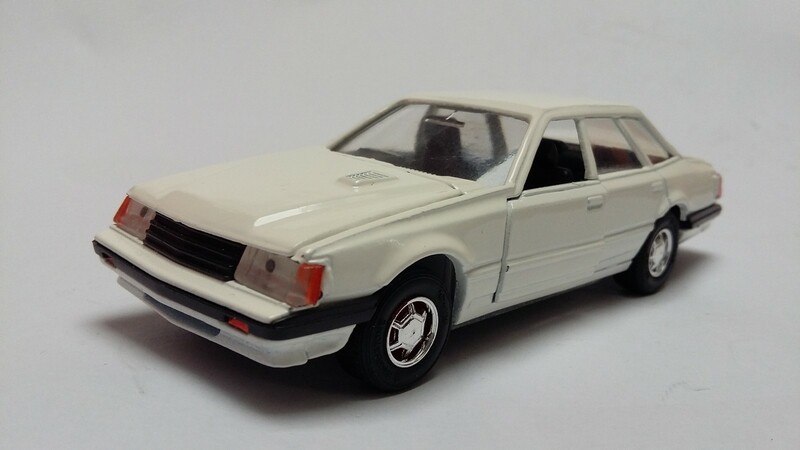 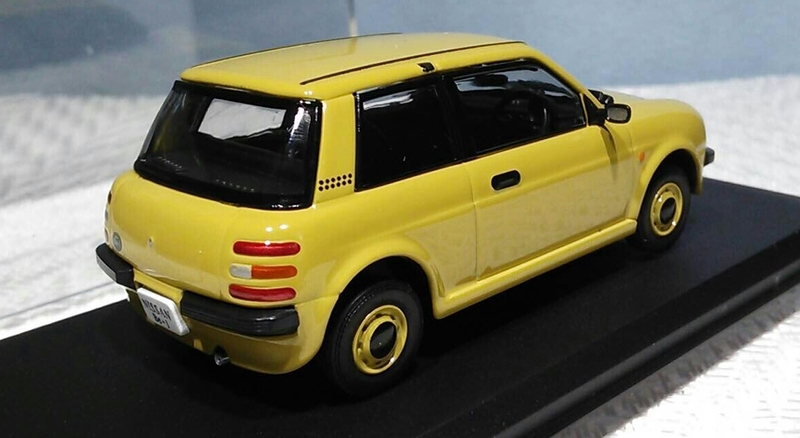 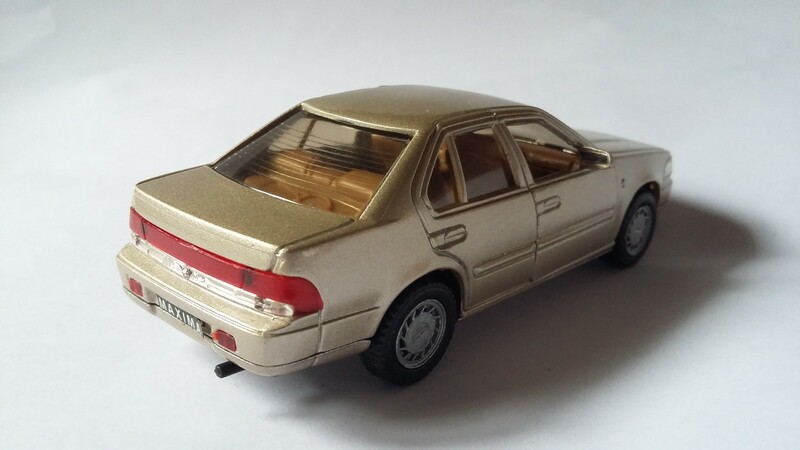 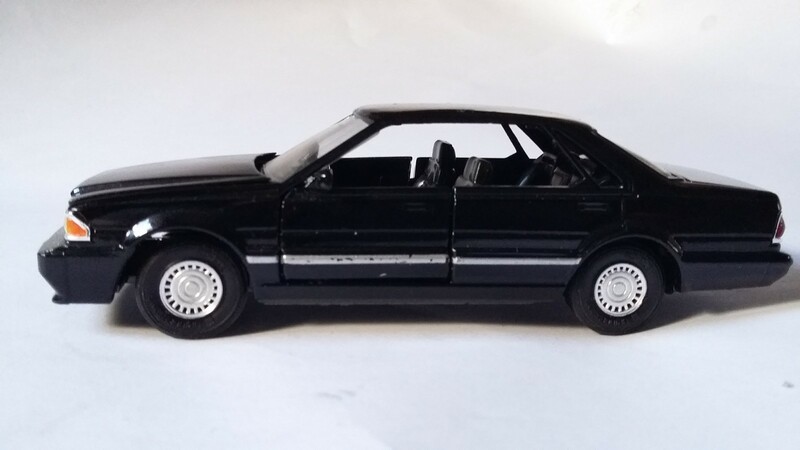 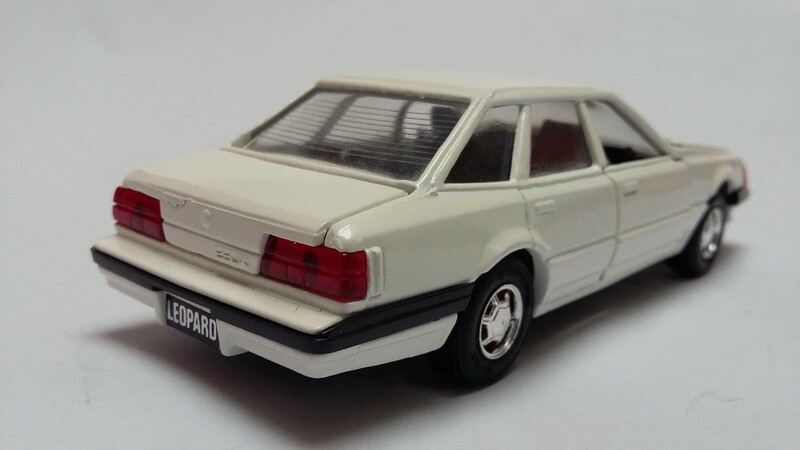 NISSAN CIMA – YONEZAWA DIAPET 1/40 – 1992 – JAPON . 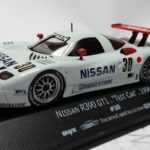 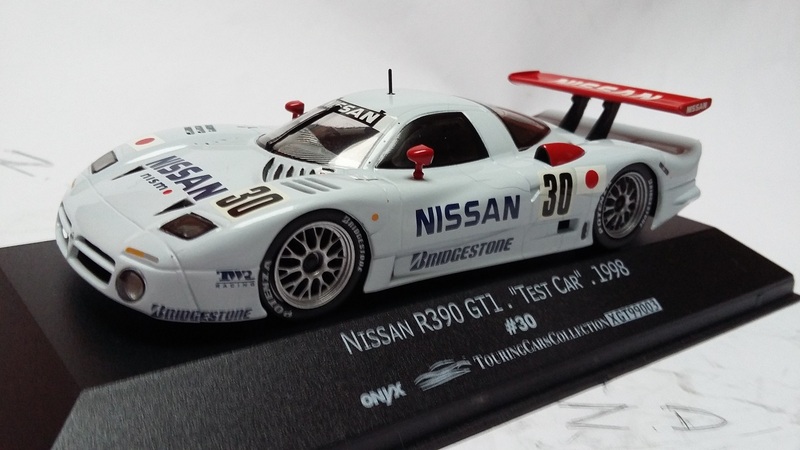 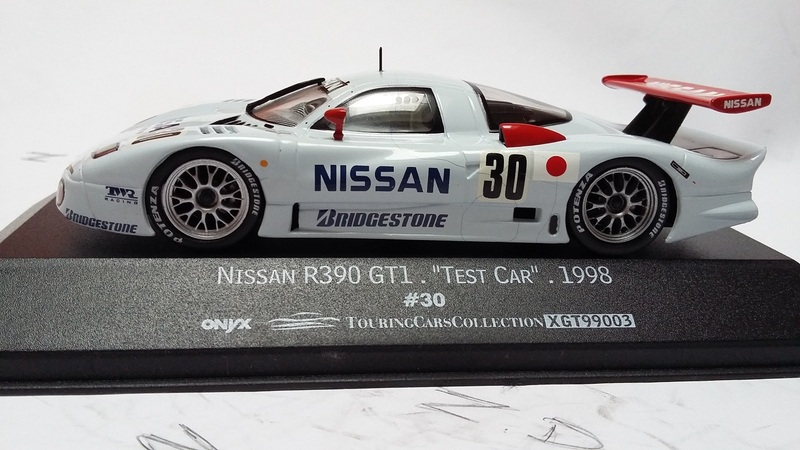 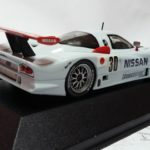 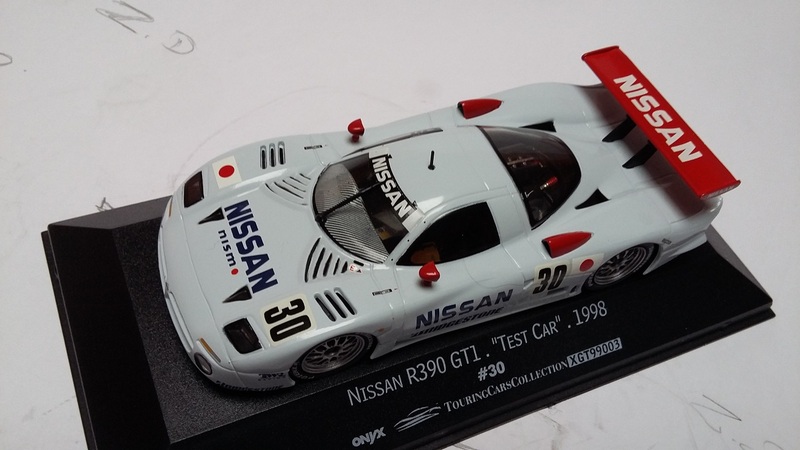 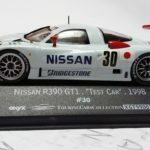 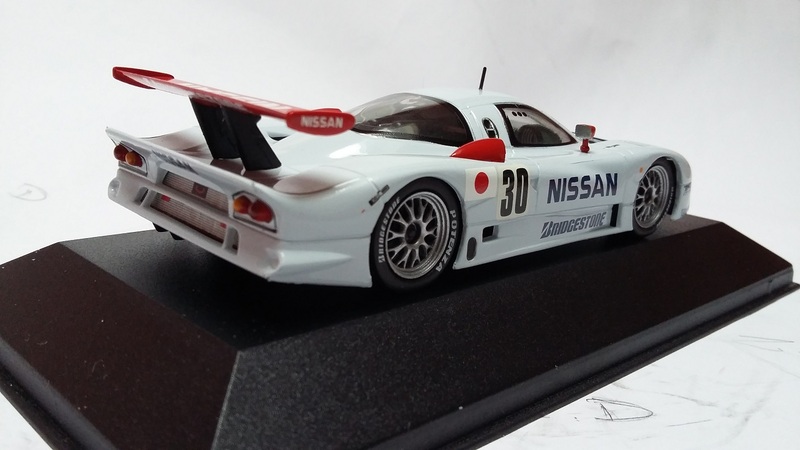 NISSAN R390 GT1 – test car 1998 – Vitesse . 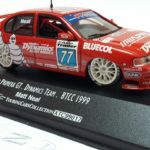 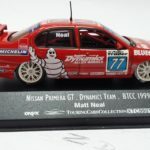 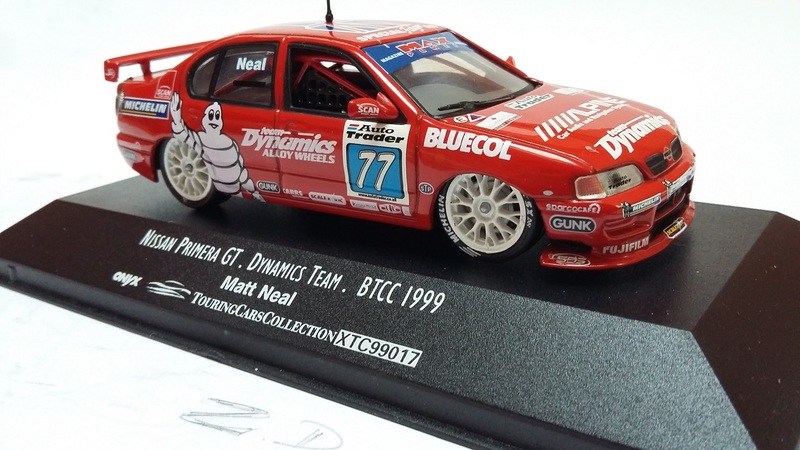 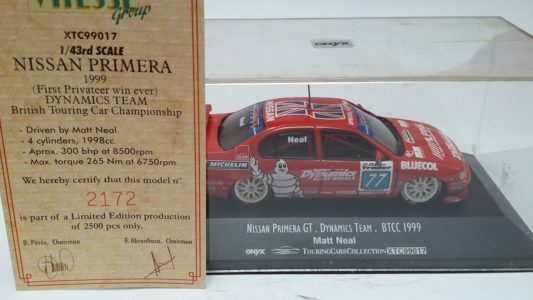 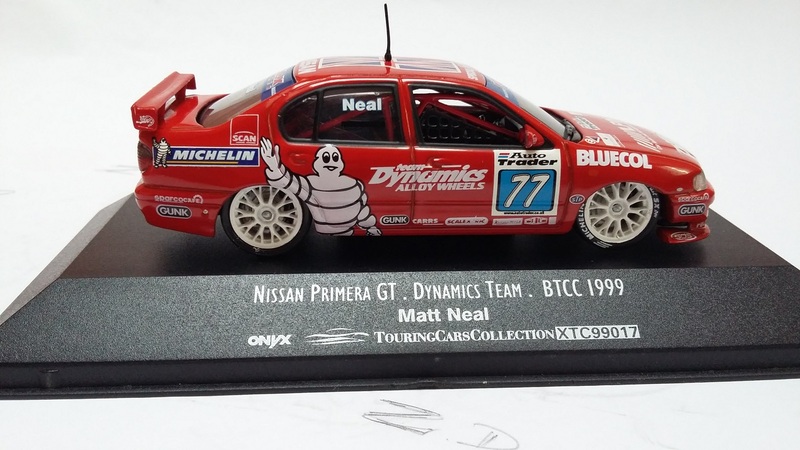 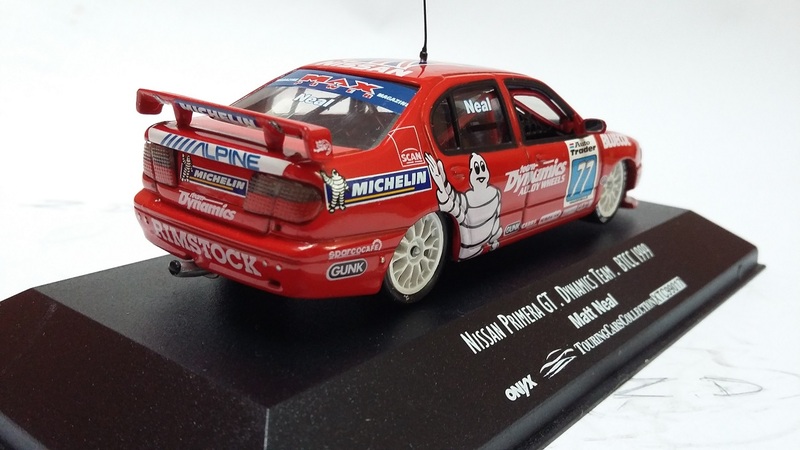 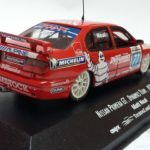 NISSAN PRIMERA GT – RALLYES – 1999 -Vitesse.